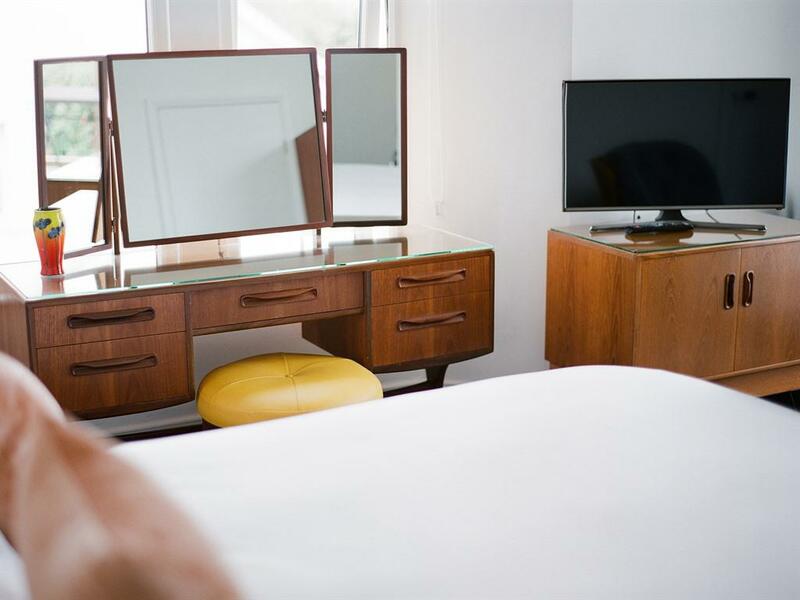 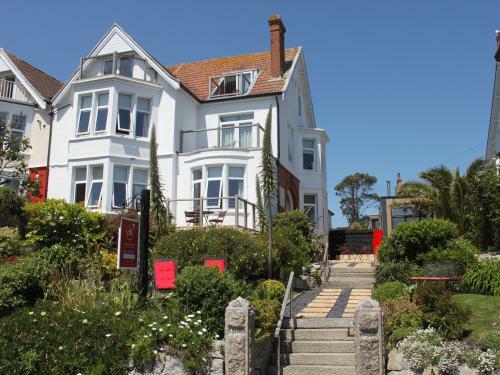 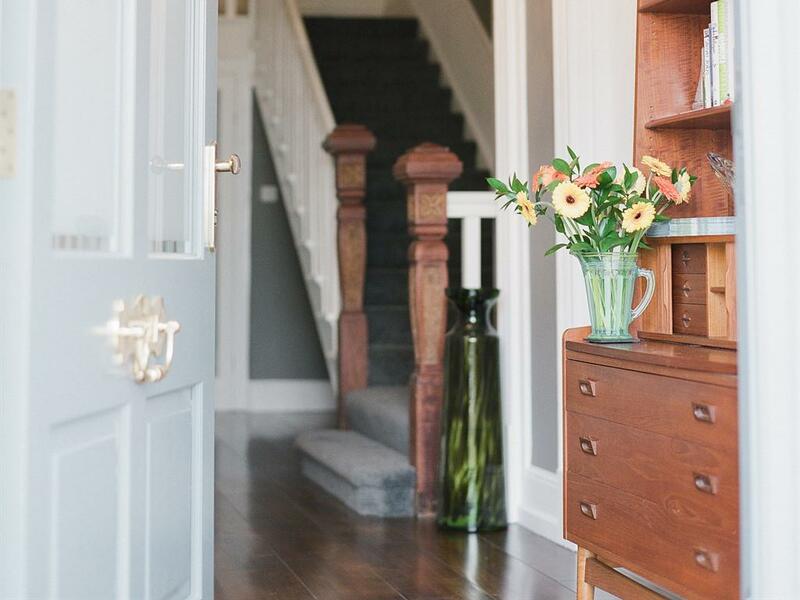 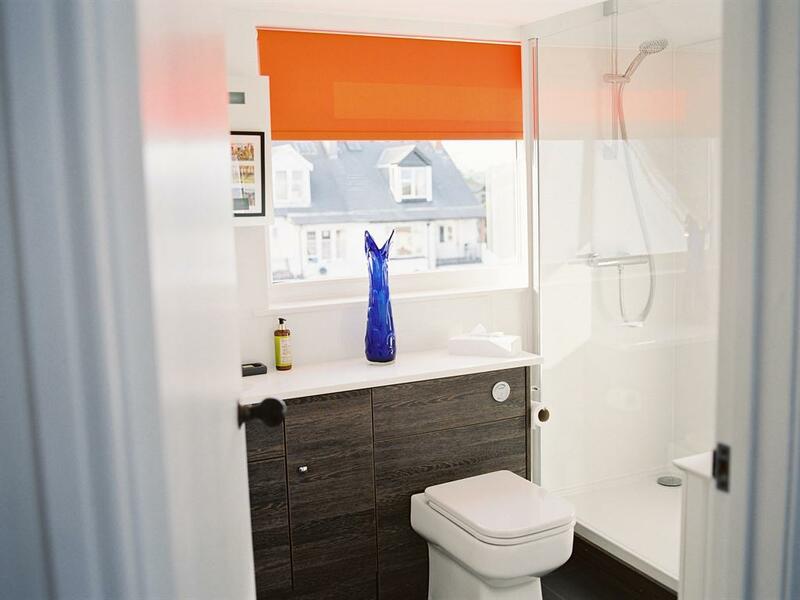 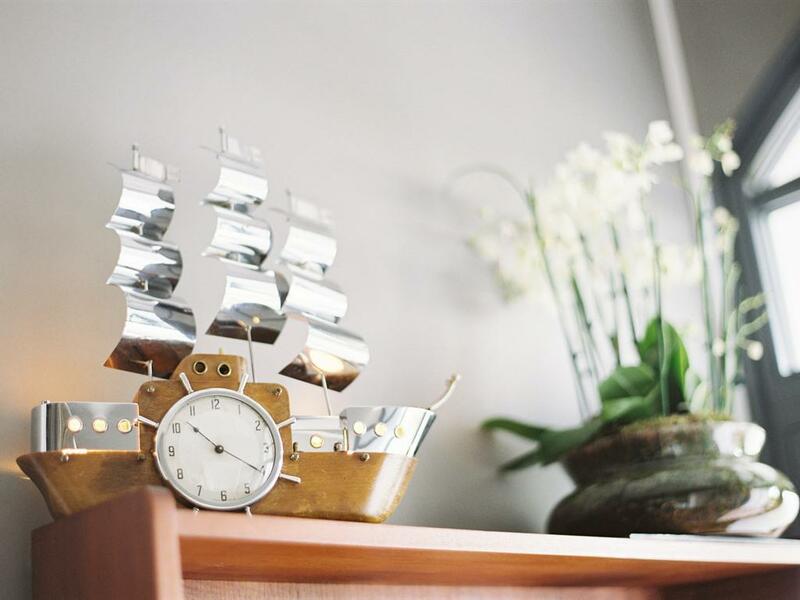 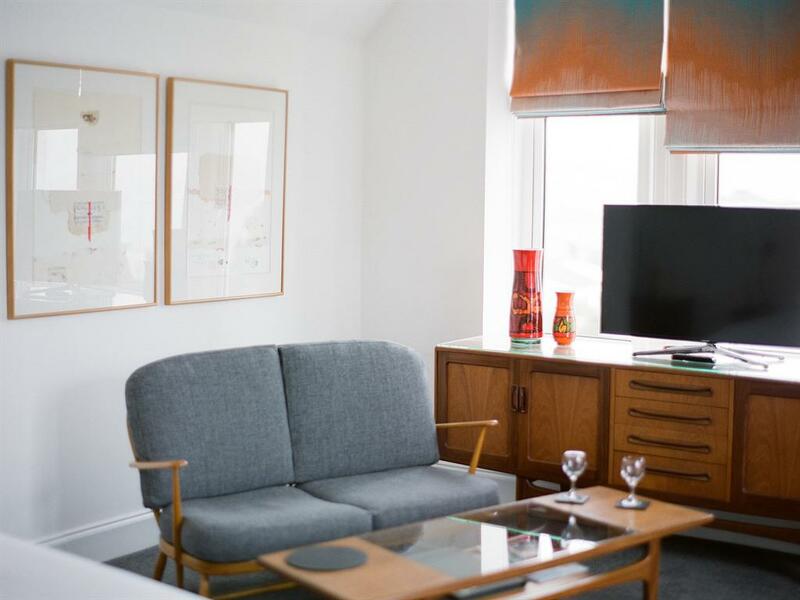 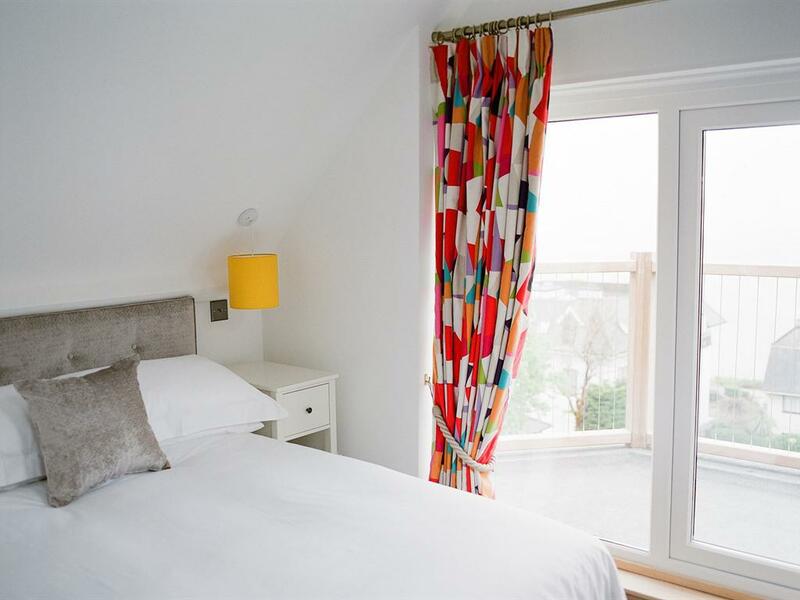 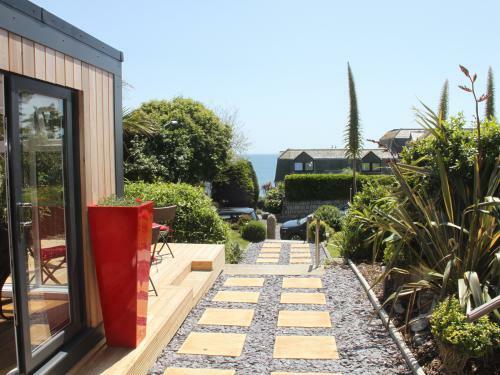 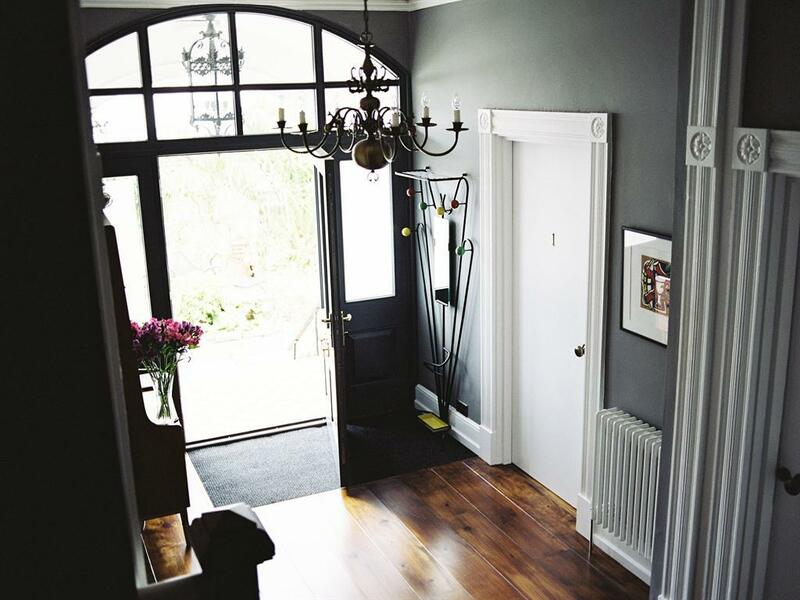 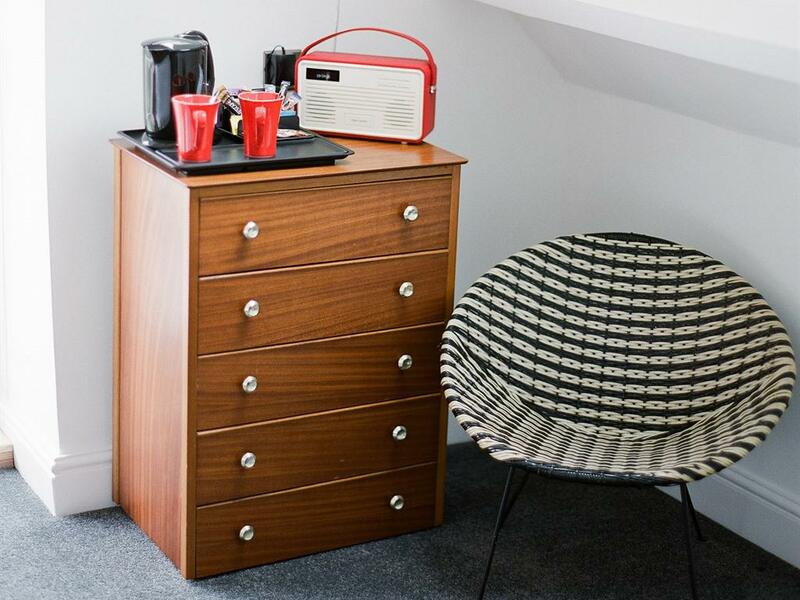 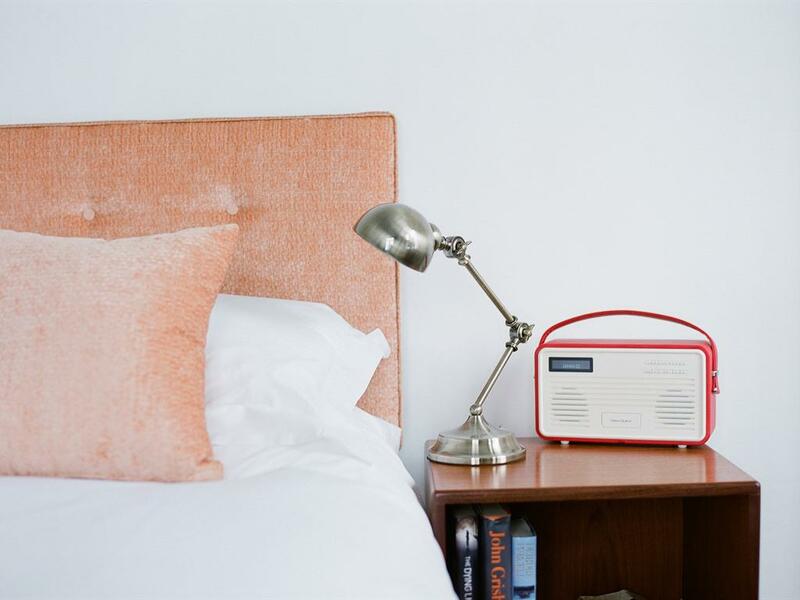 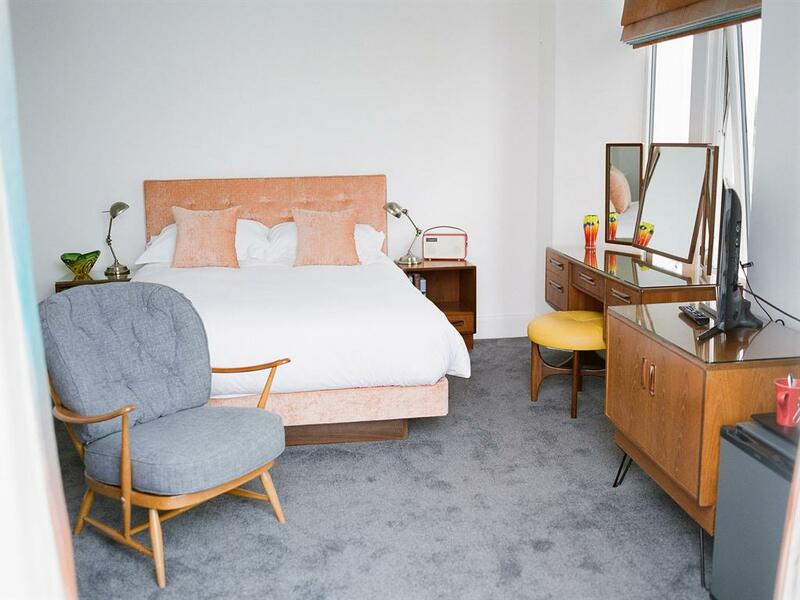 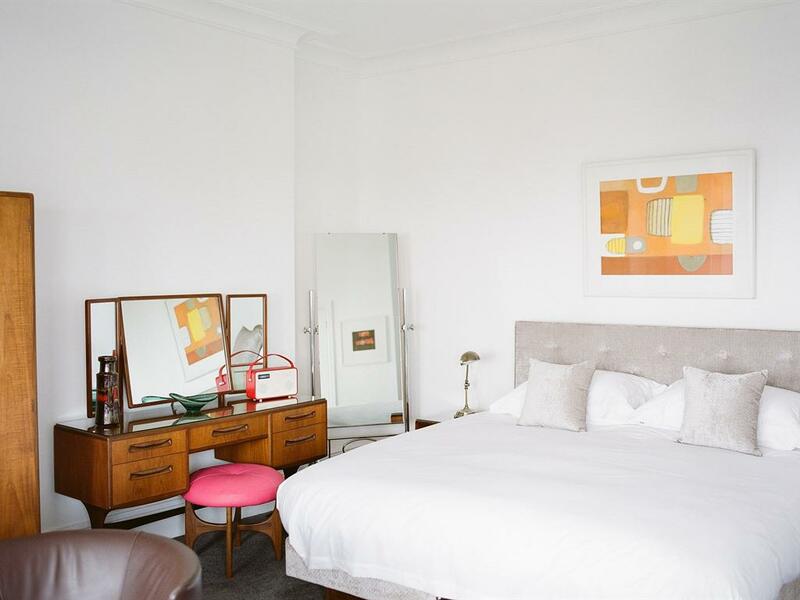 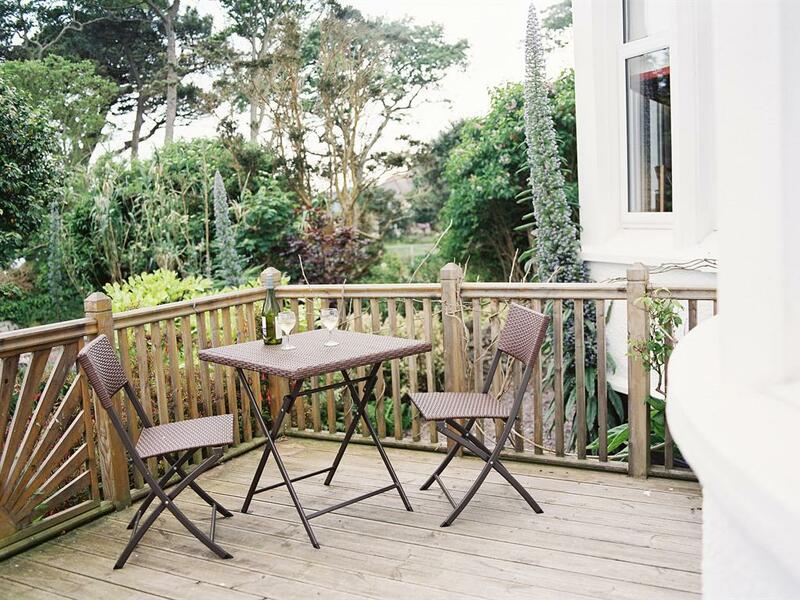 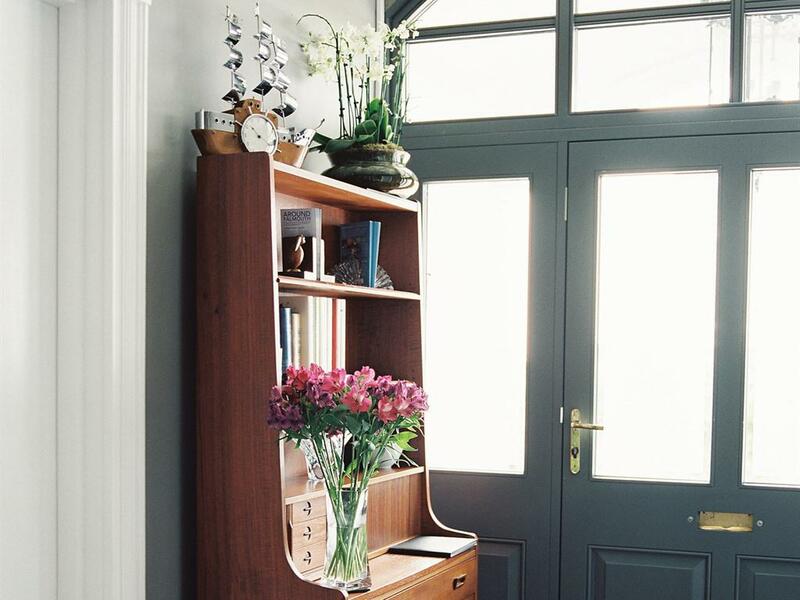 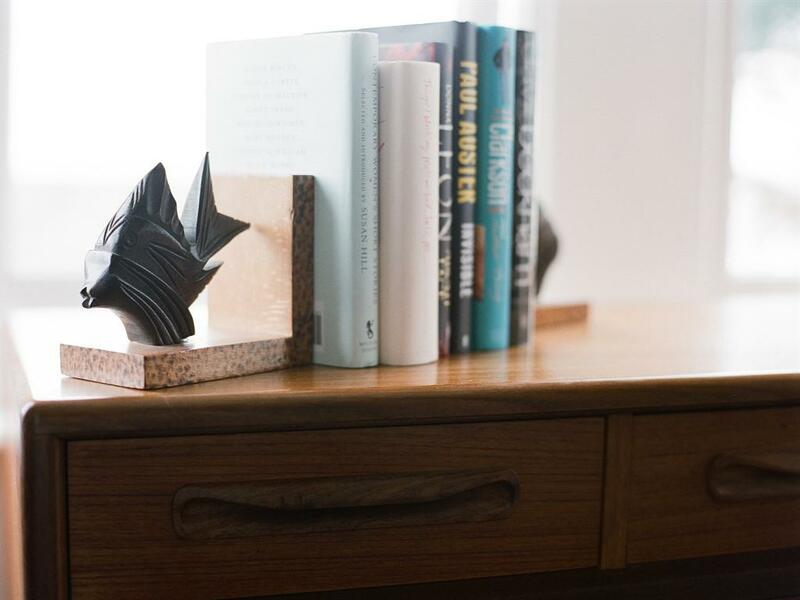 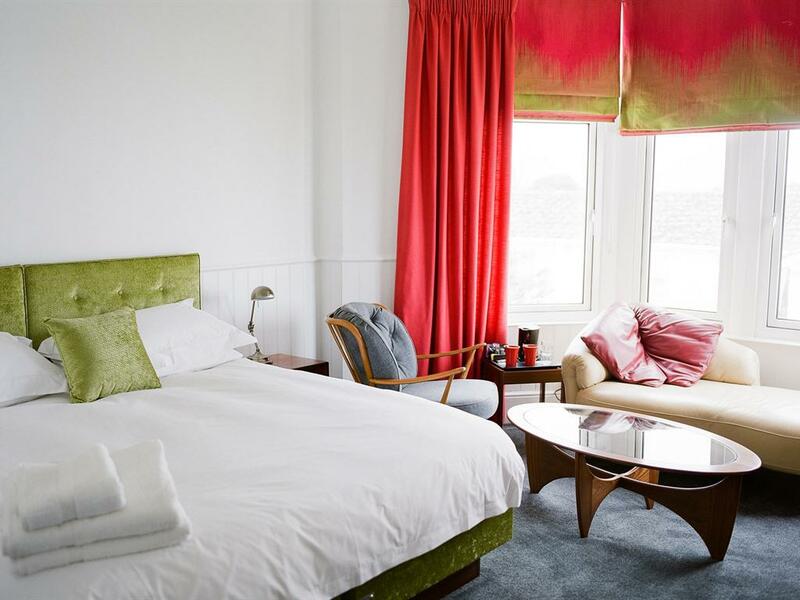 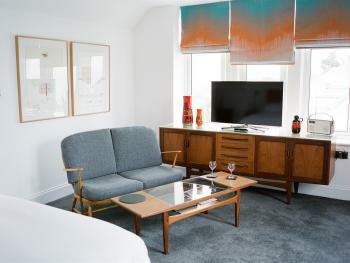 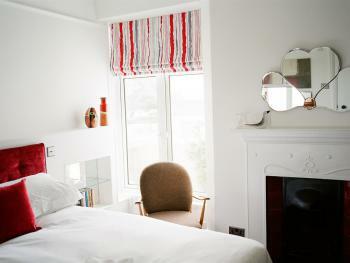 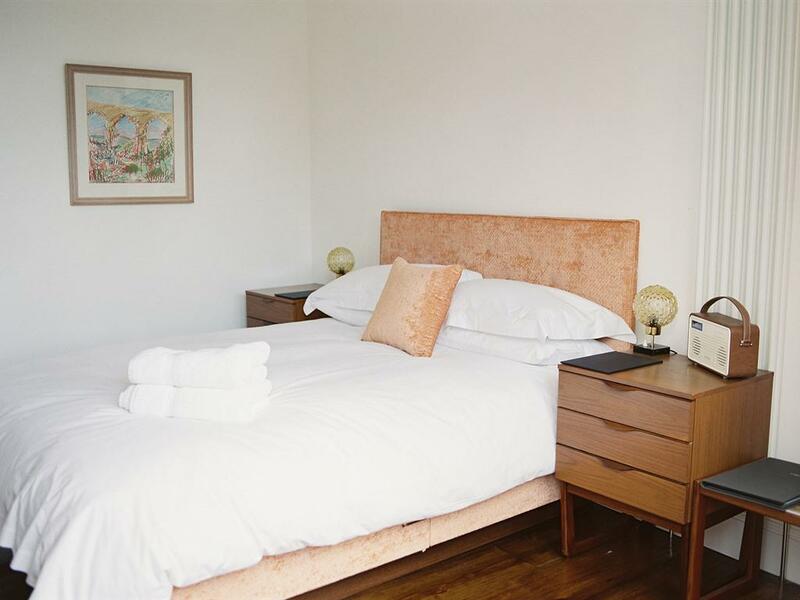 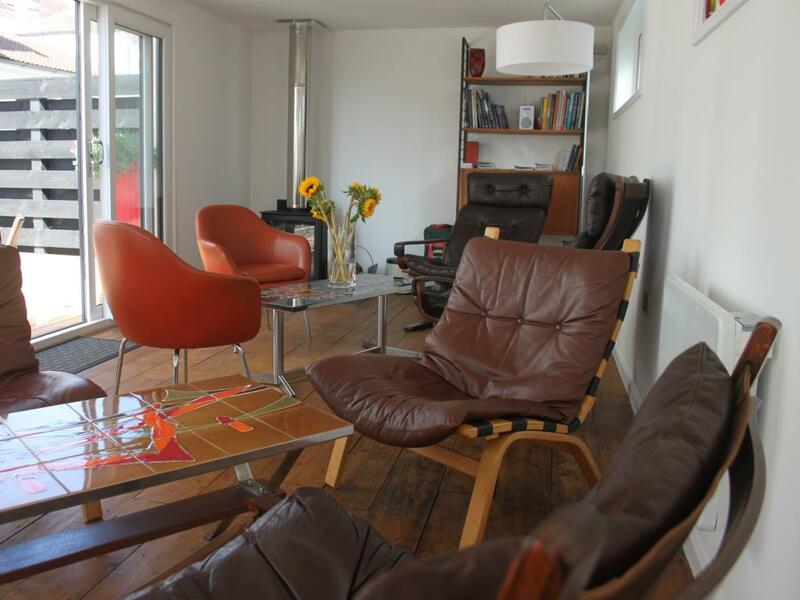 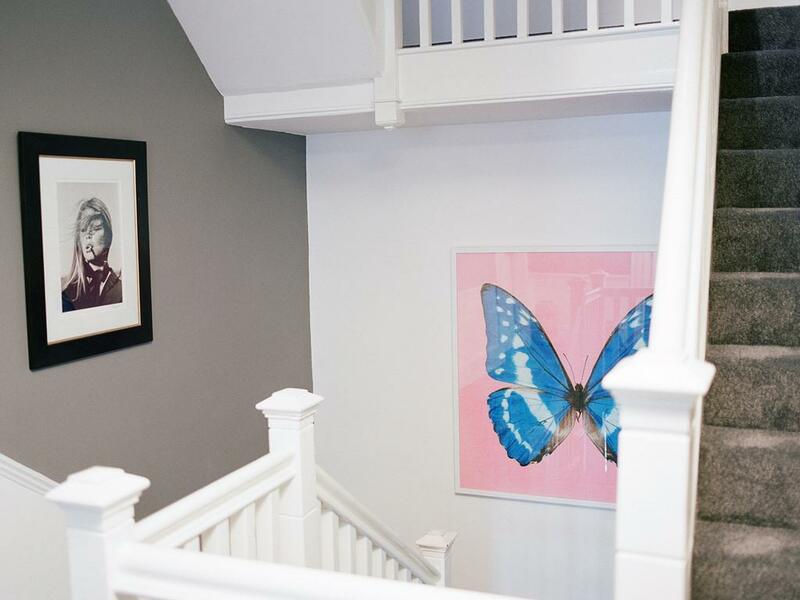 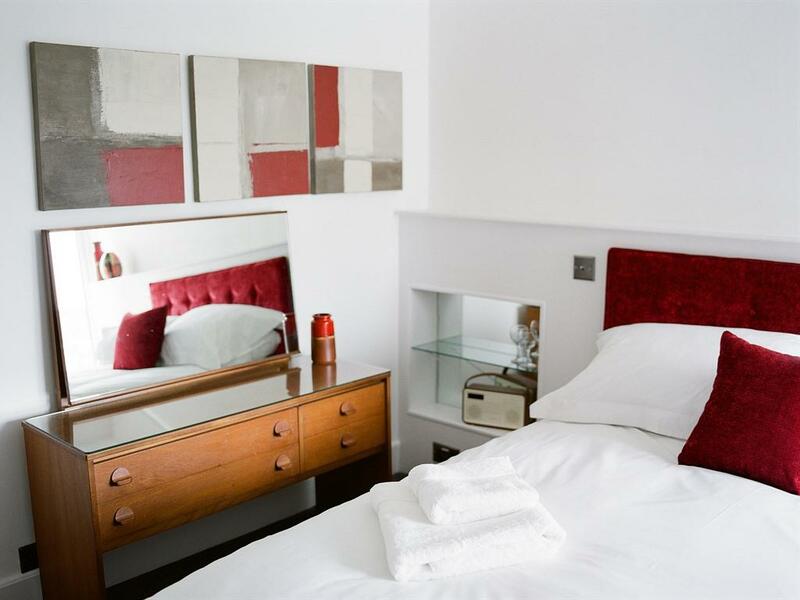 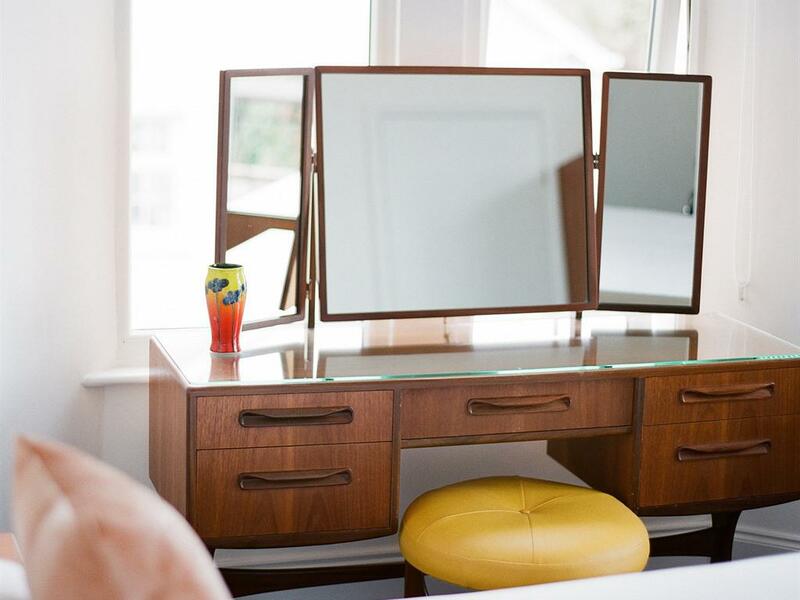 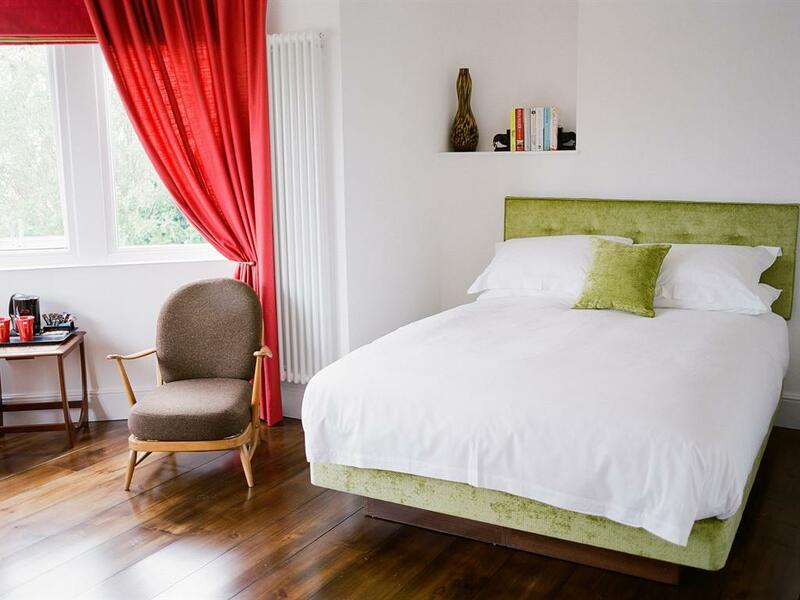 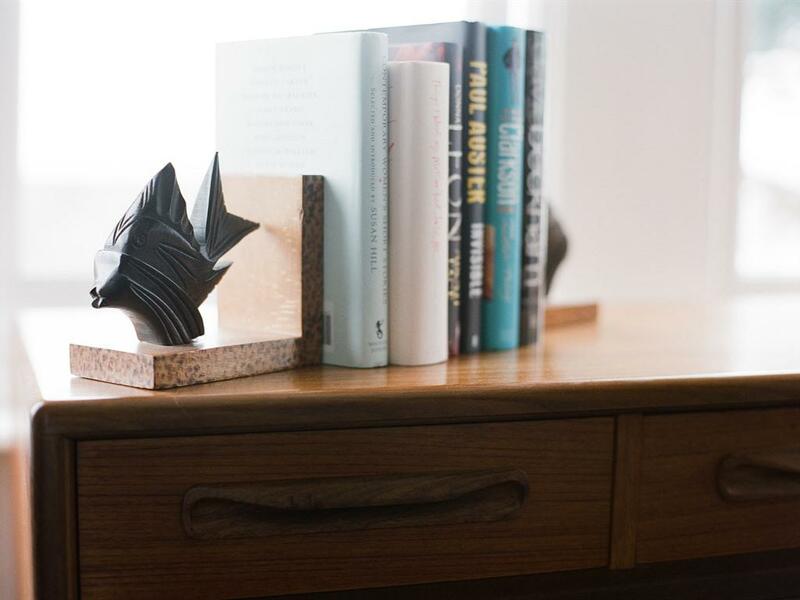 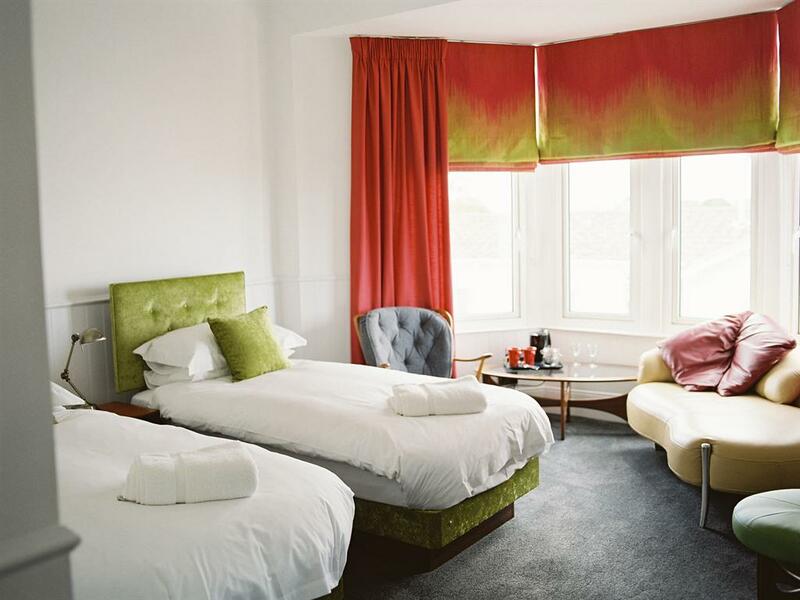 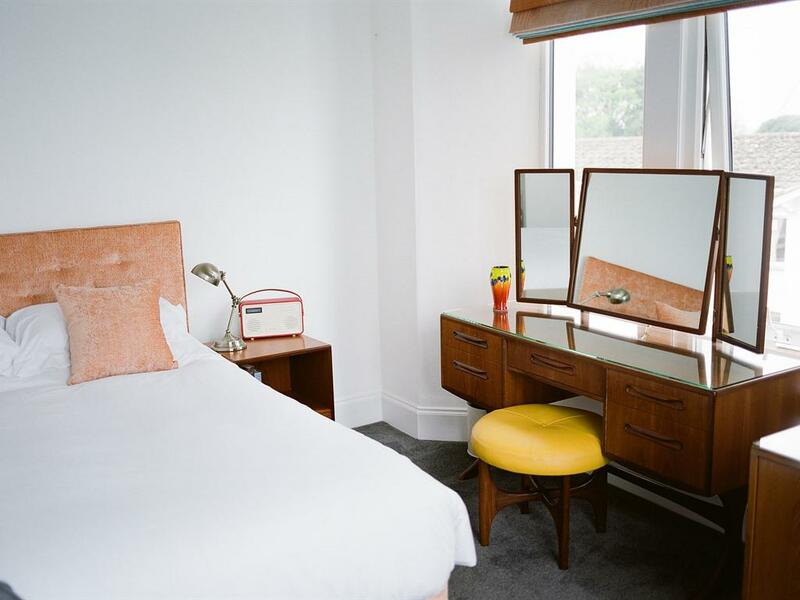 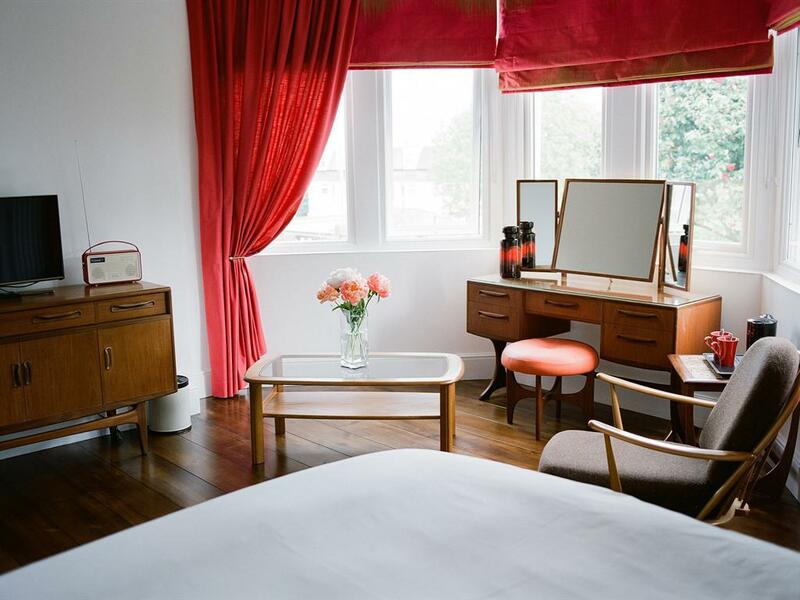 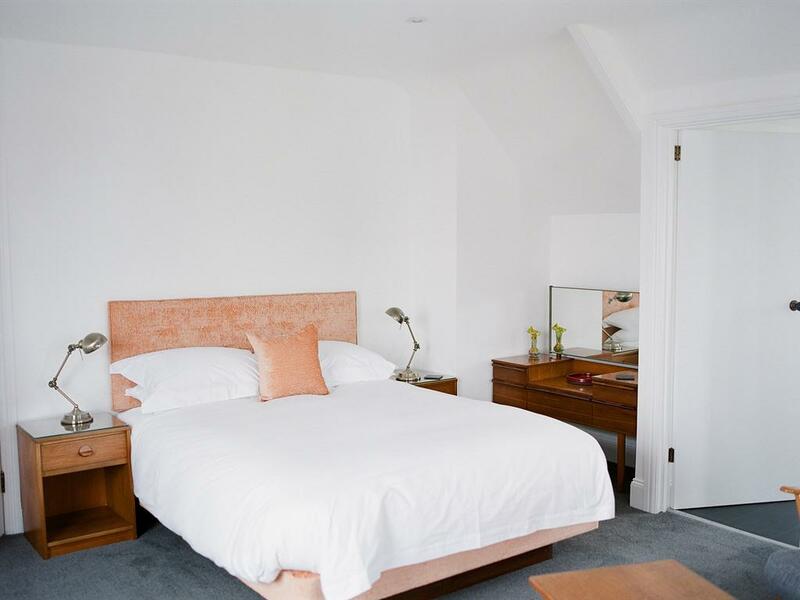 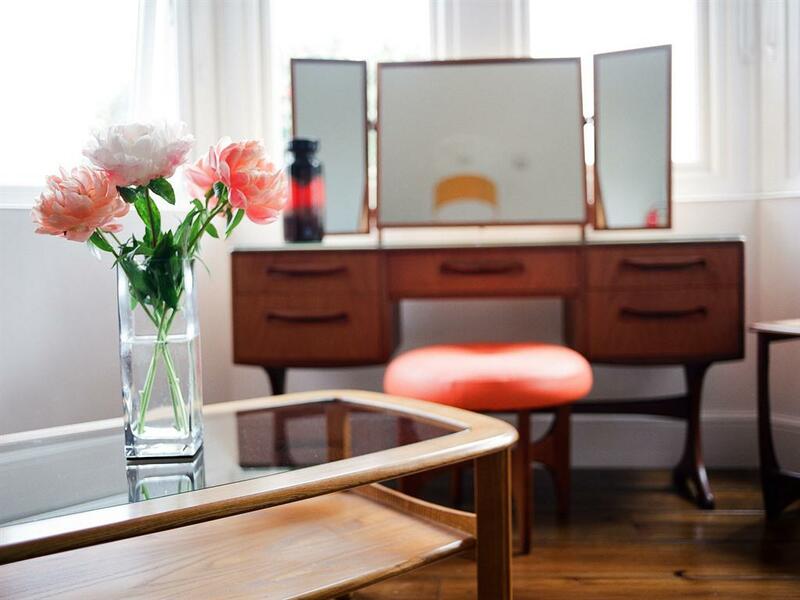 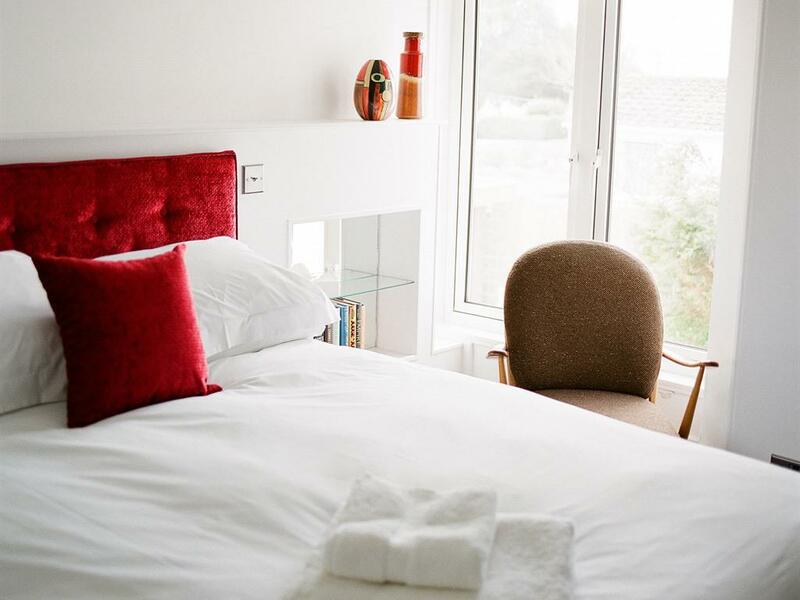 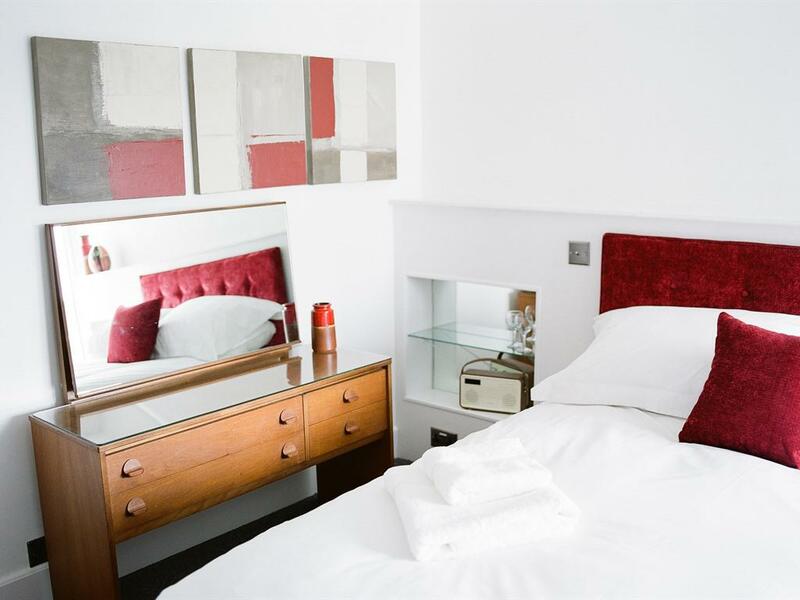 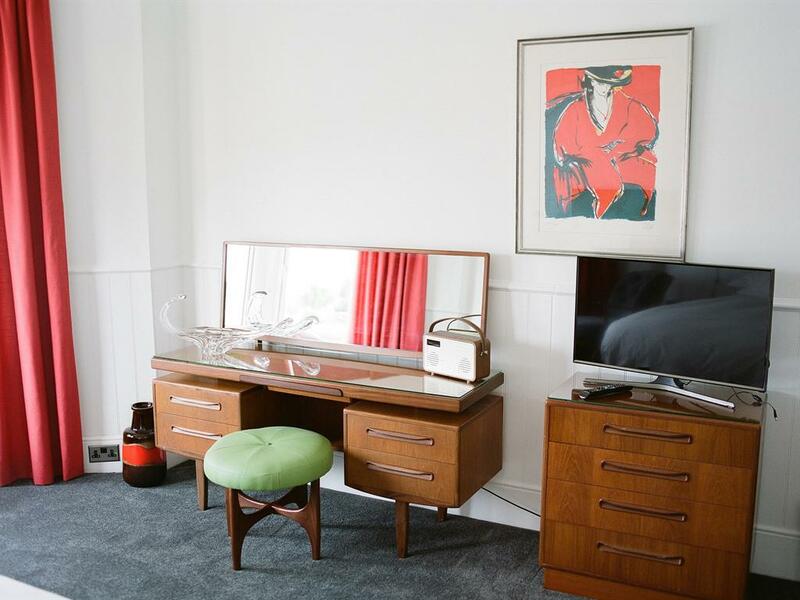 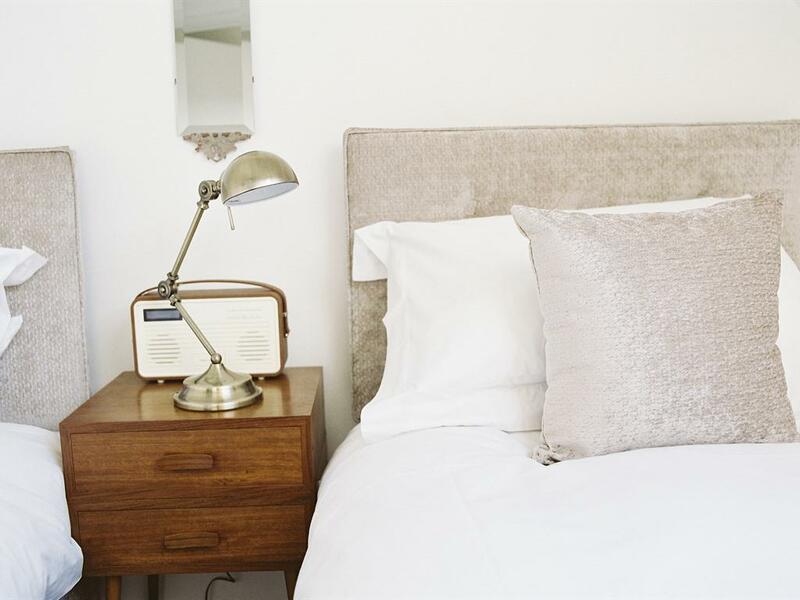 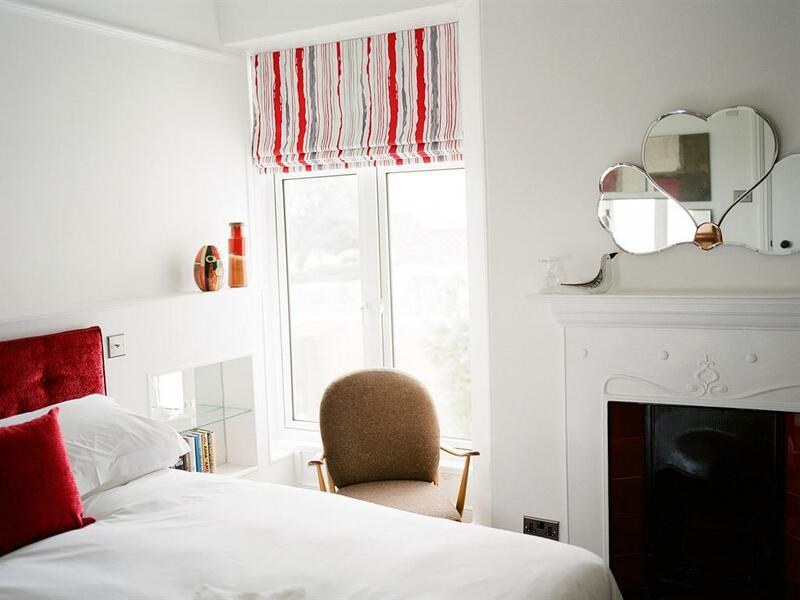 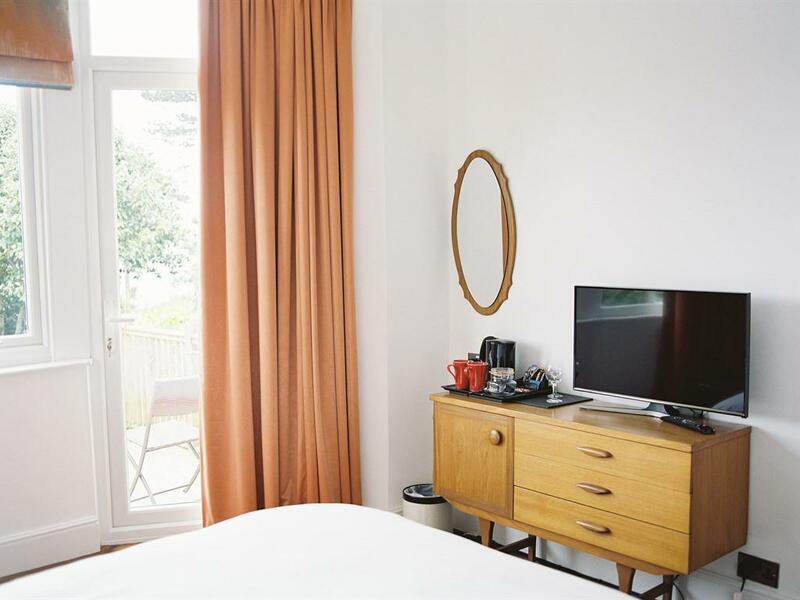 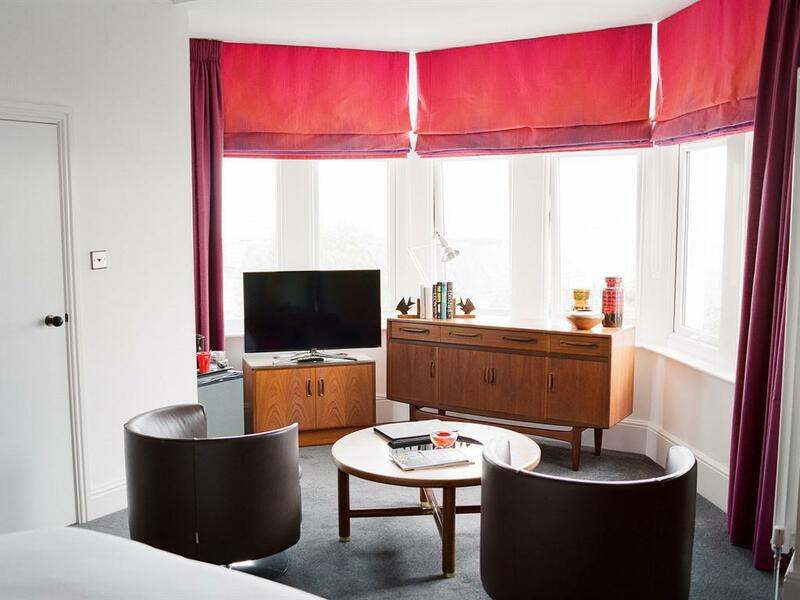 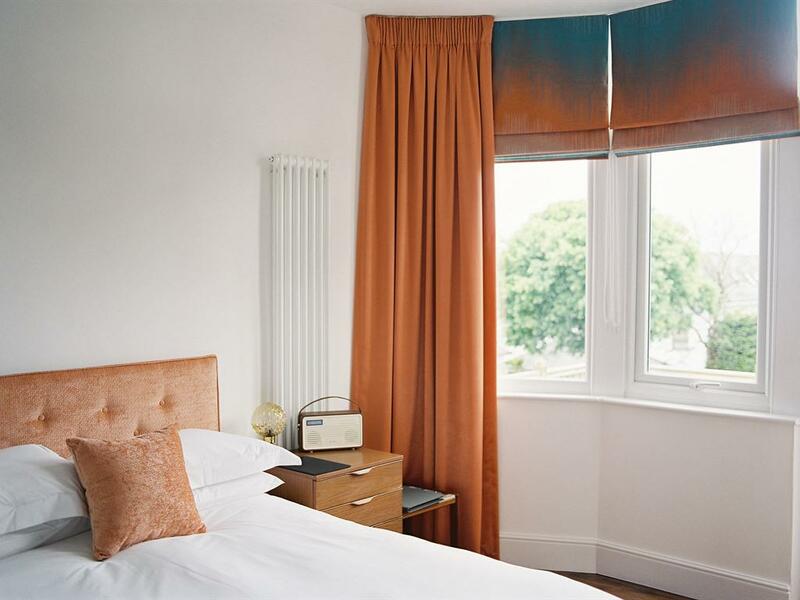 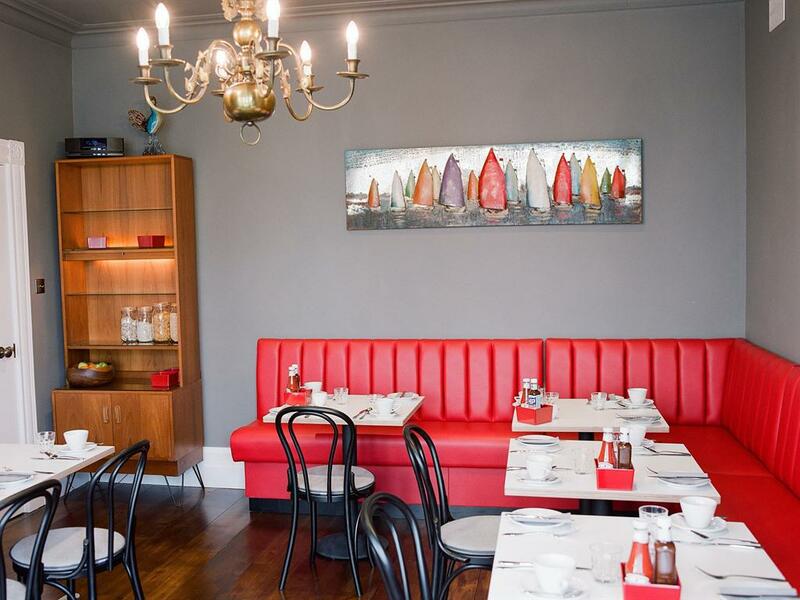 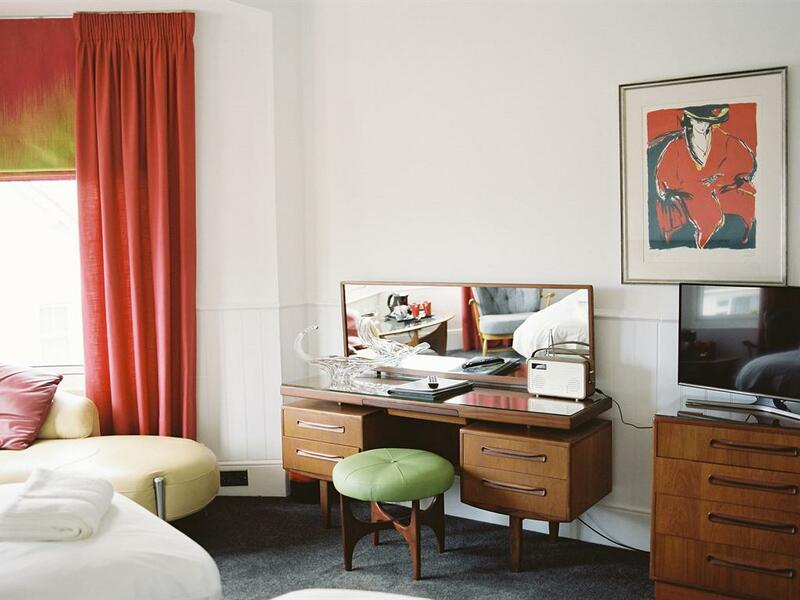 Chelsea House is a stylish retro-chic bed and breakfast in Falmouth, Cornwall. 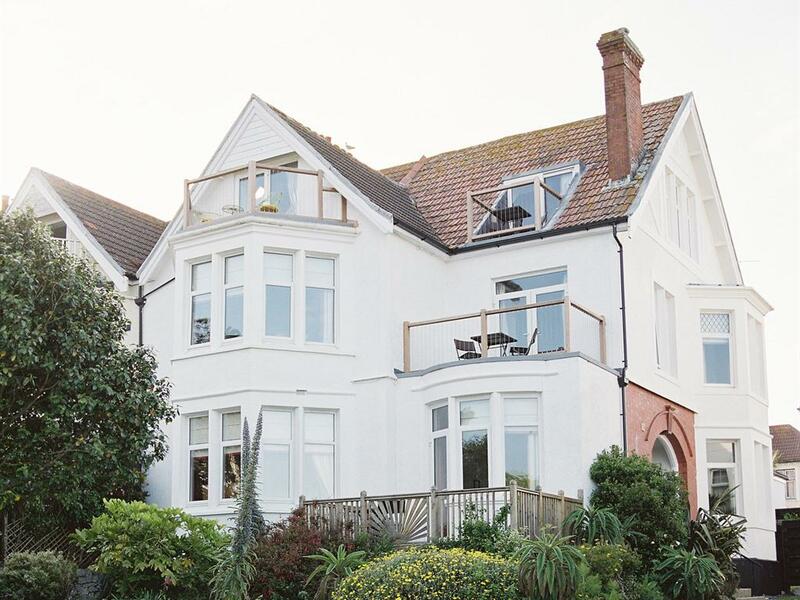 Originally built in 1908. 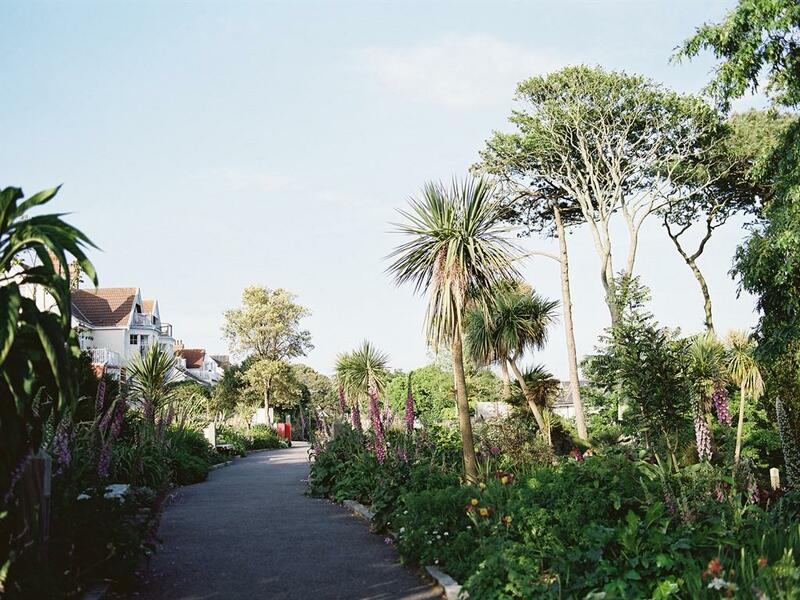 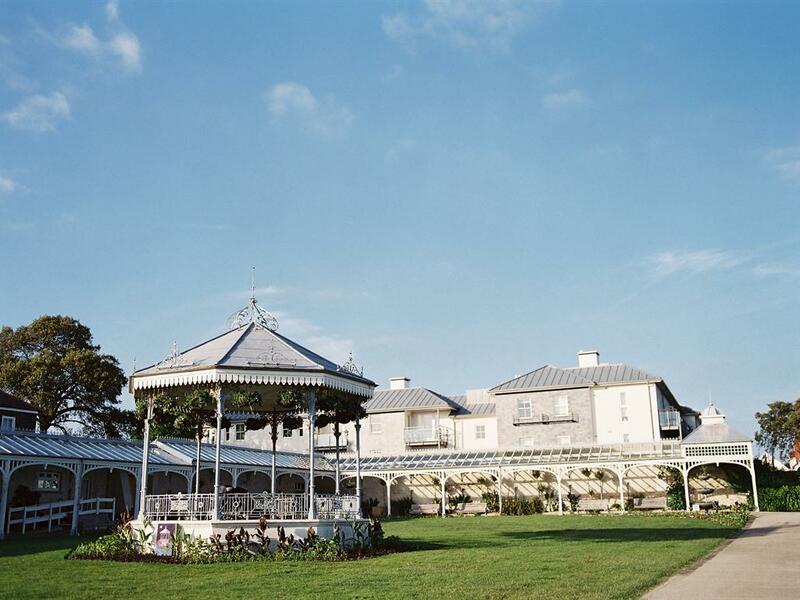 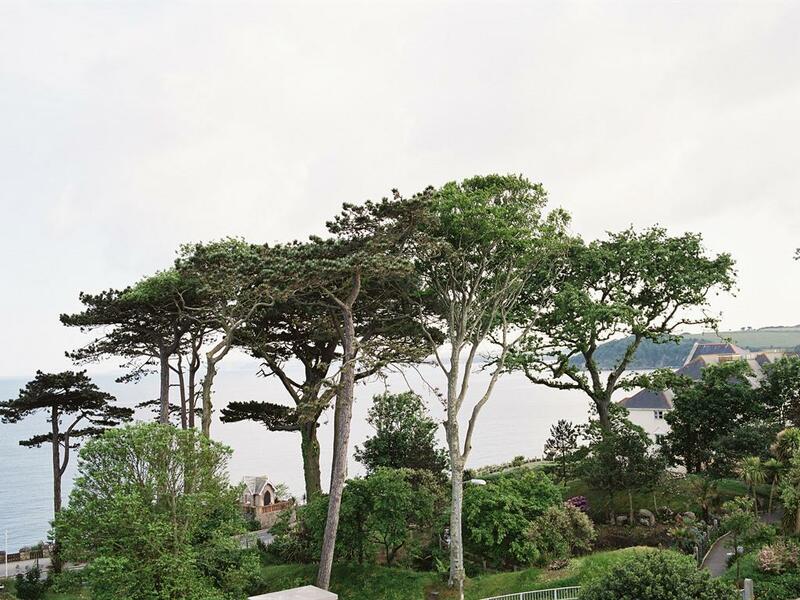 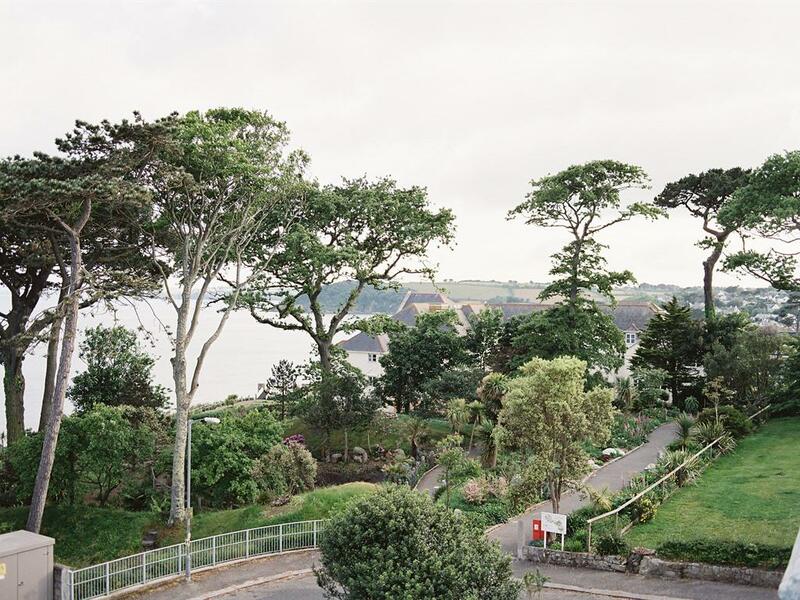 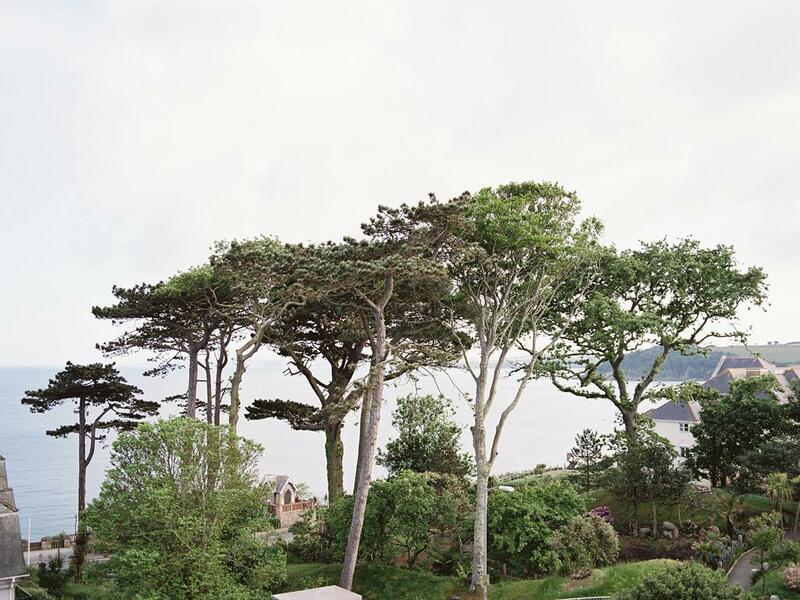 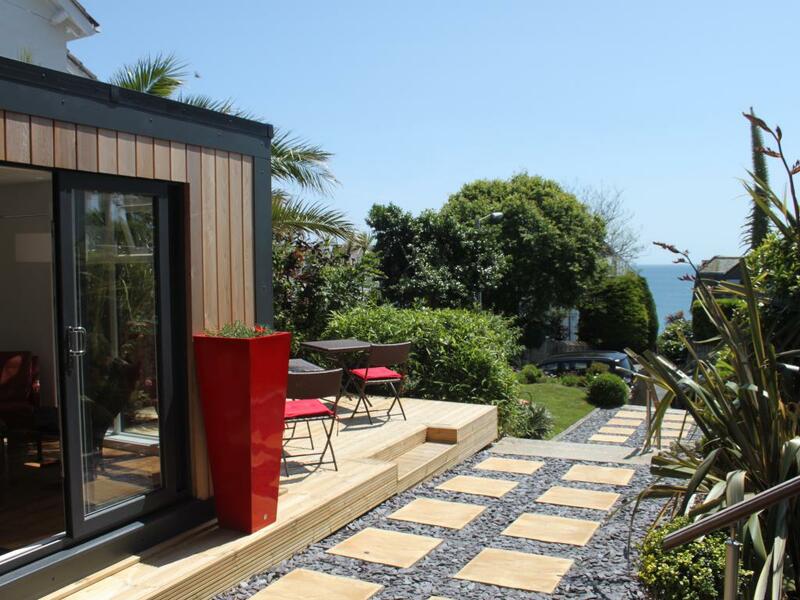 We are located just back from the seafront in Falmouth, next to Princess Pavilion Gardens. 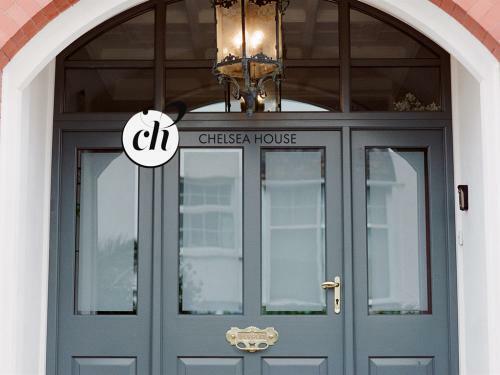 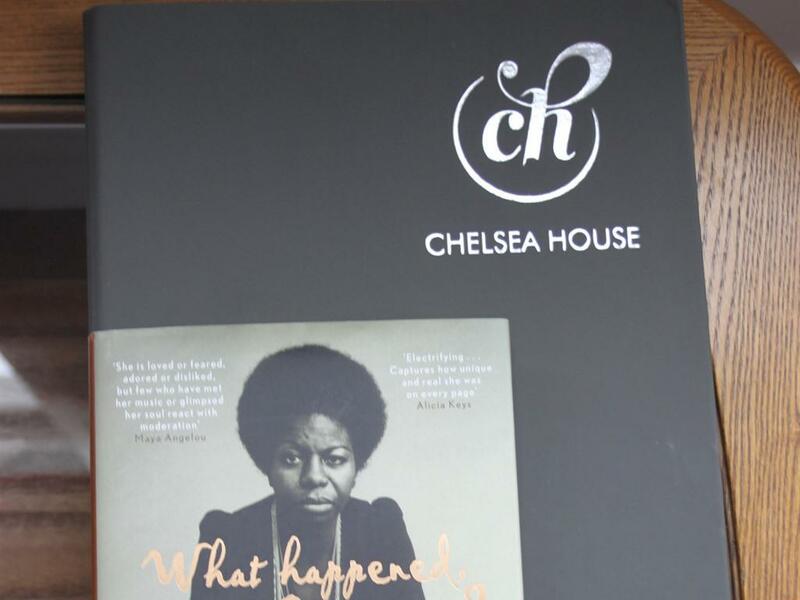 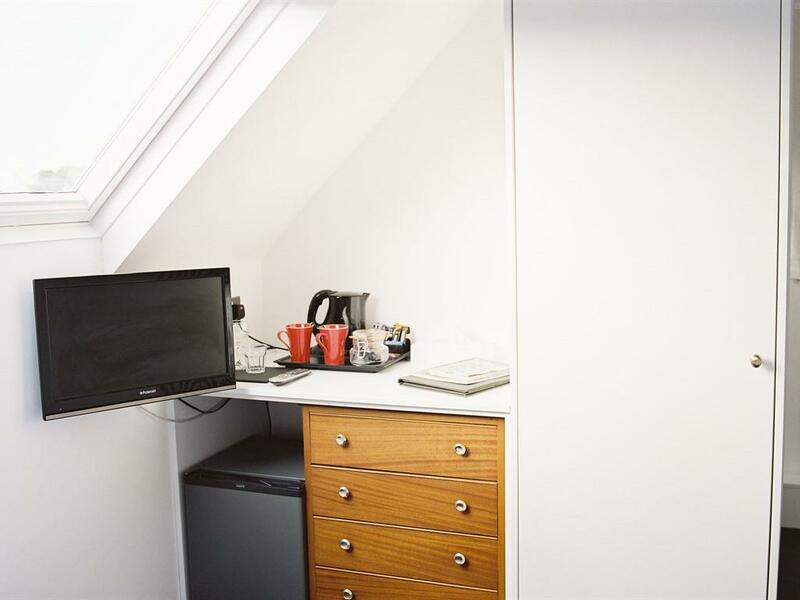 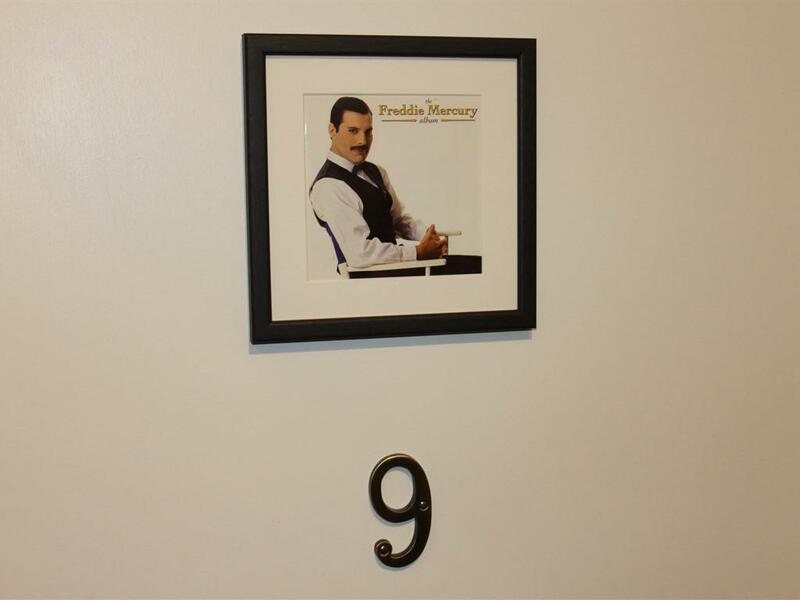 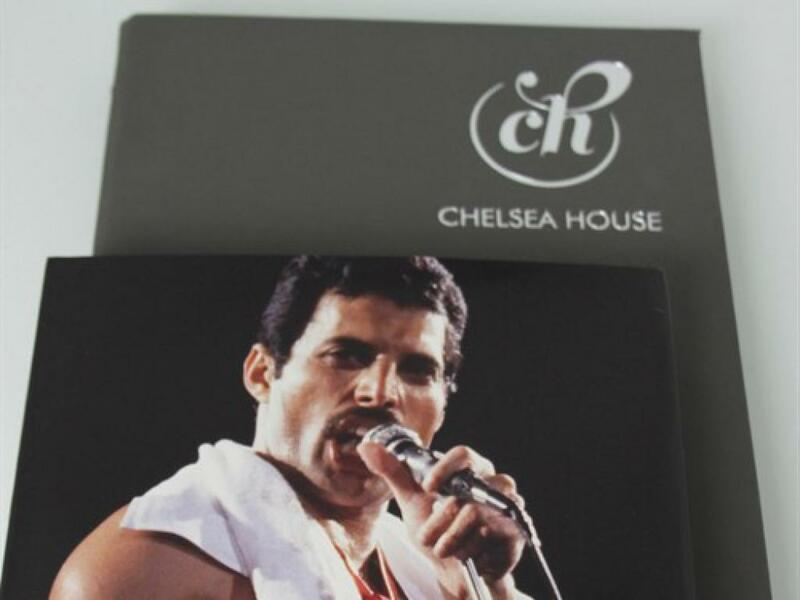 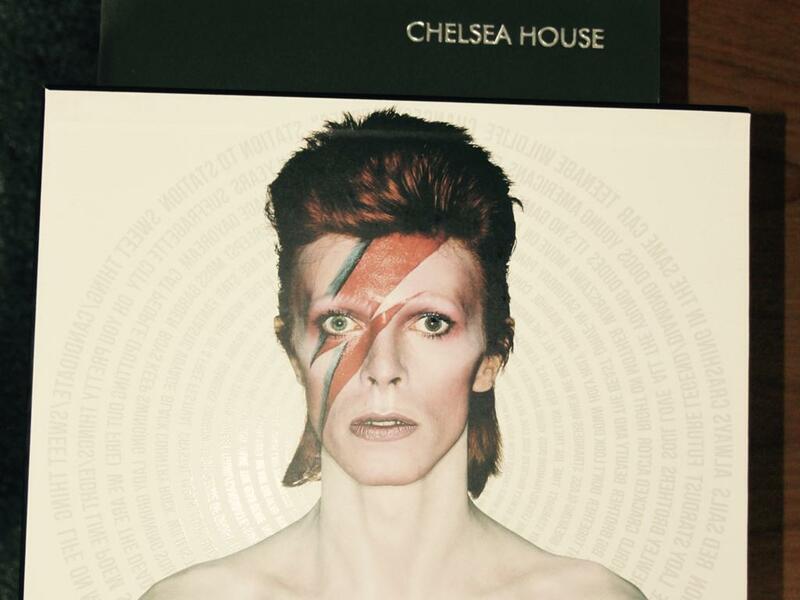 All rooms at Chelsea House are different, unique in character and charm, they vary in size and facilities. Surroundings are warm and rooms styled to make most of individual features and fabulous sea views. 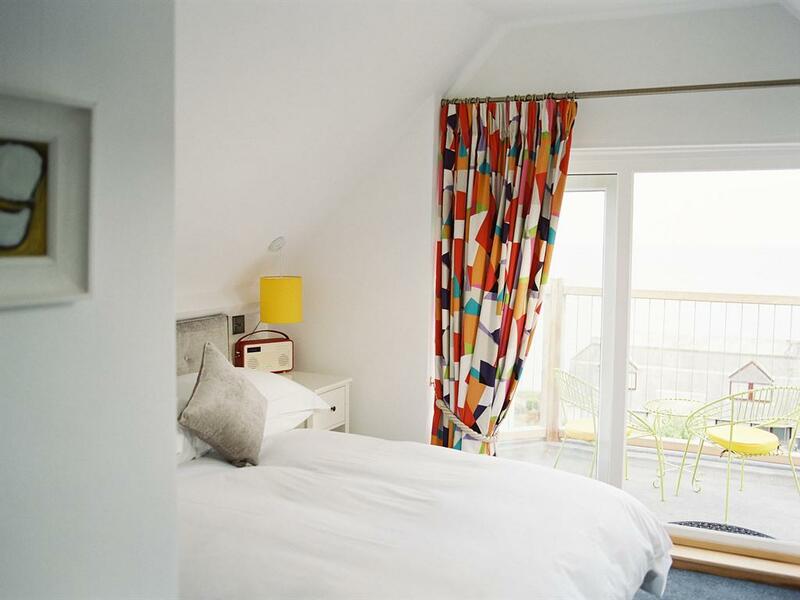 Rooms range from a comfy twin, cosy double to our superior king room, with private balconies overlooking panoramic sea views. 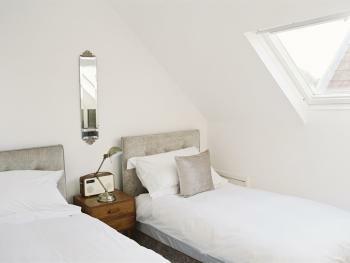 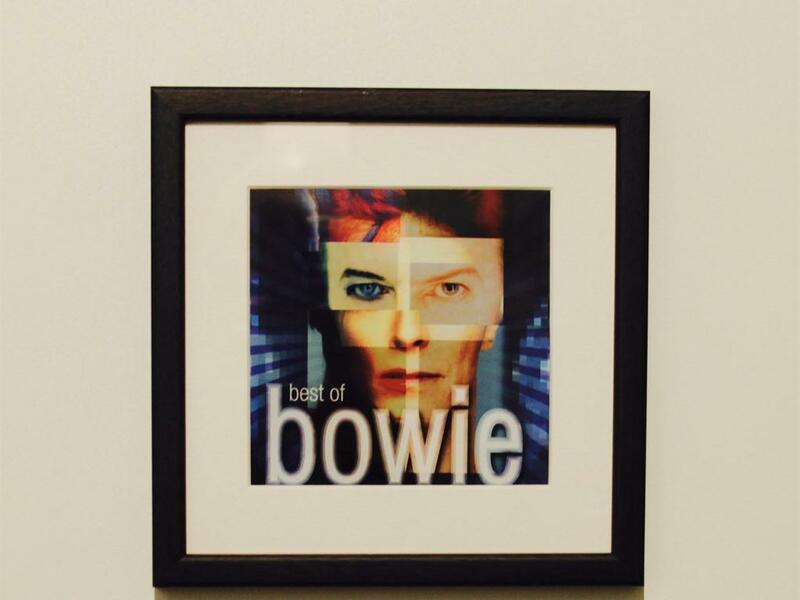 Please do read through the descriptions and select the room which best meets your needs. 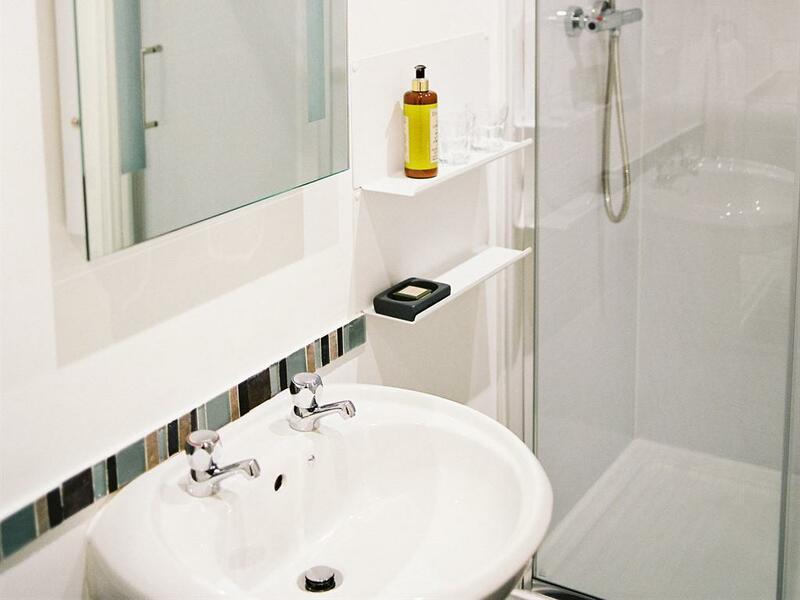 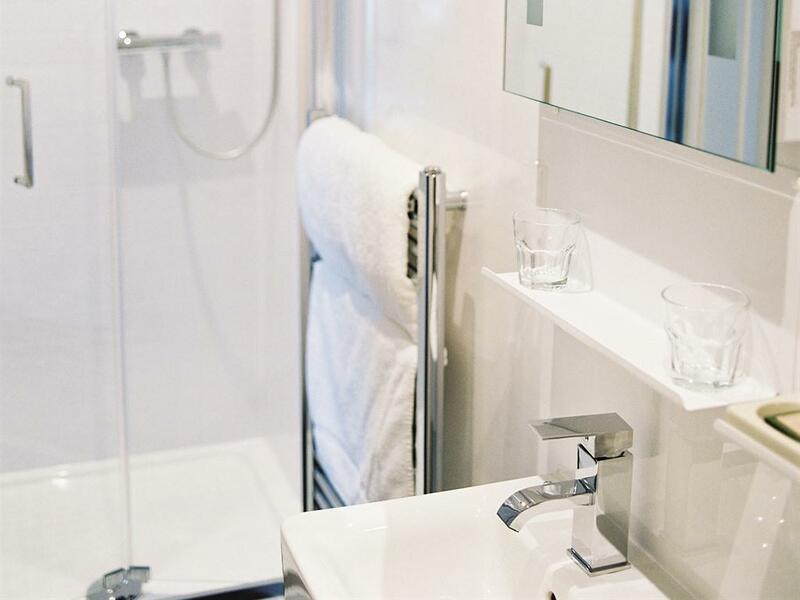 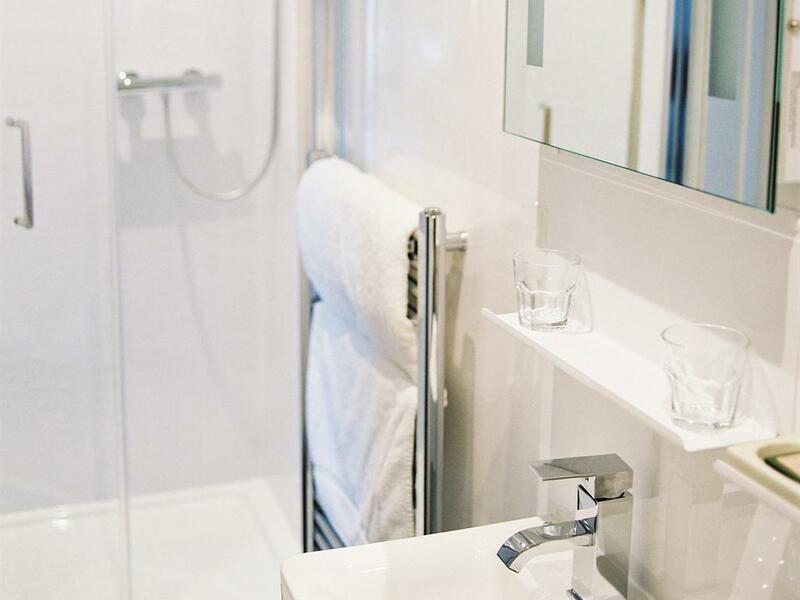 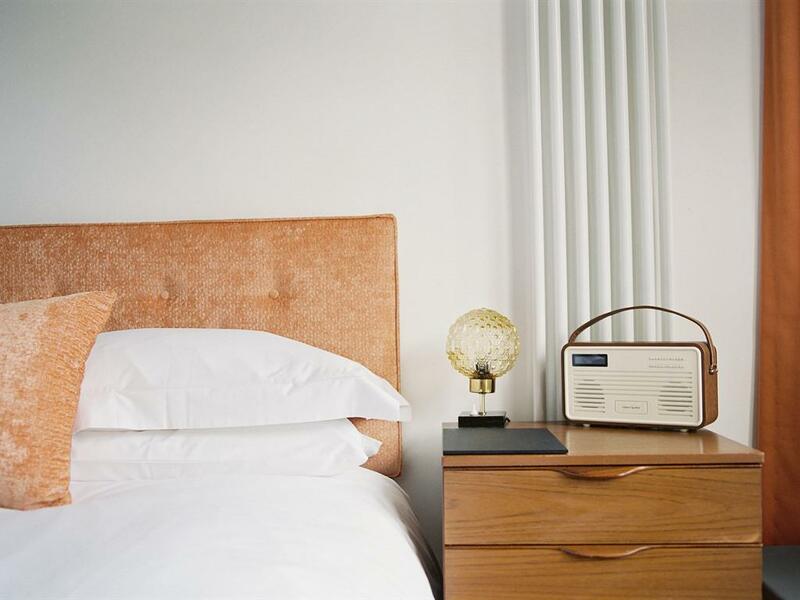 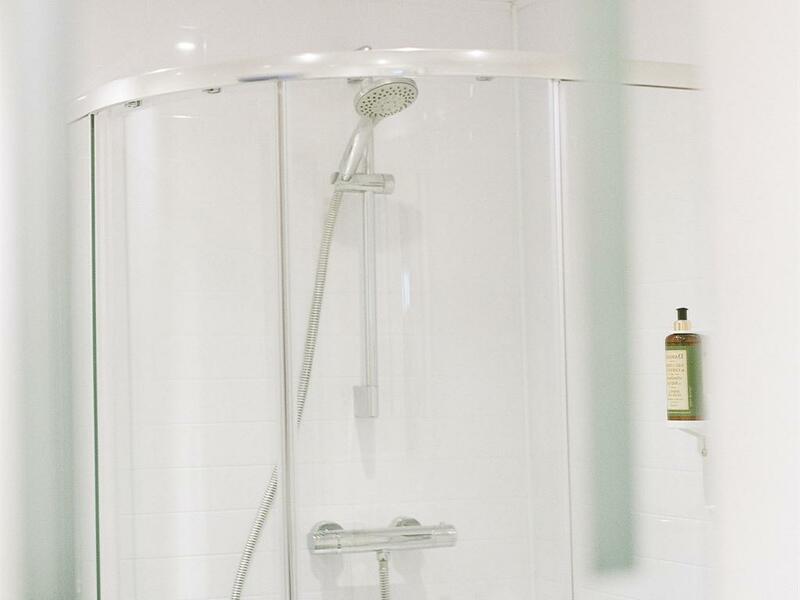 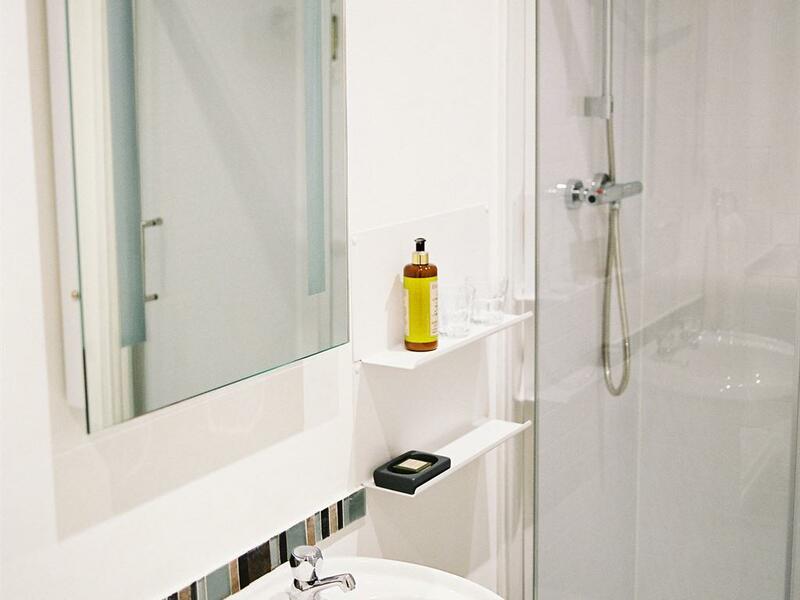 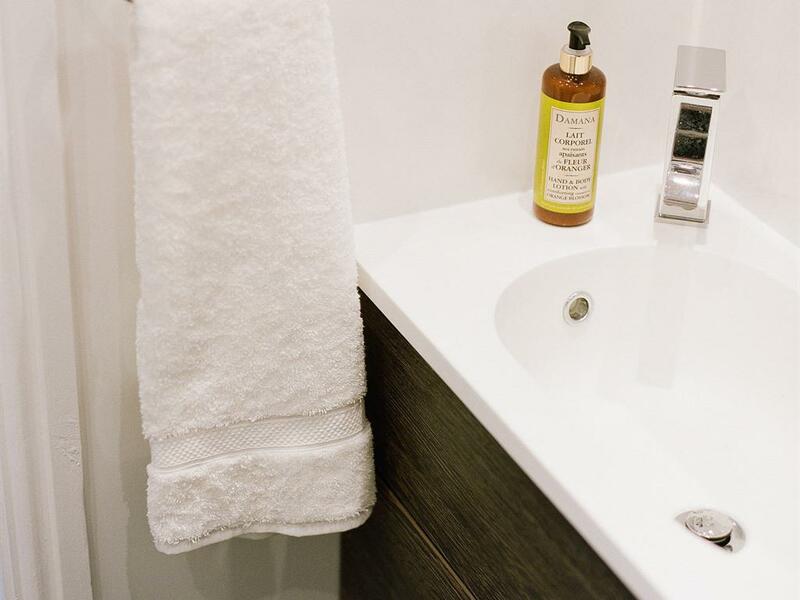 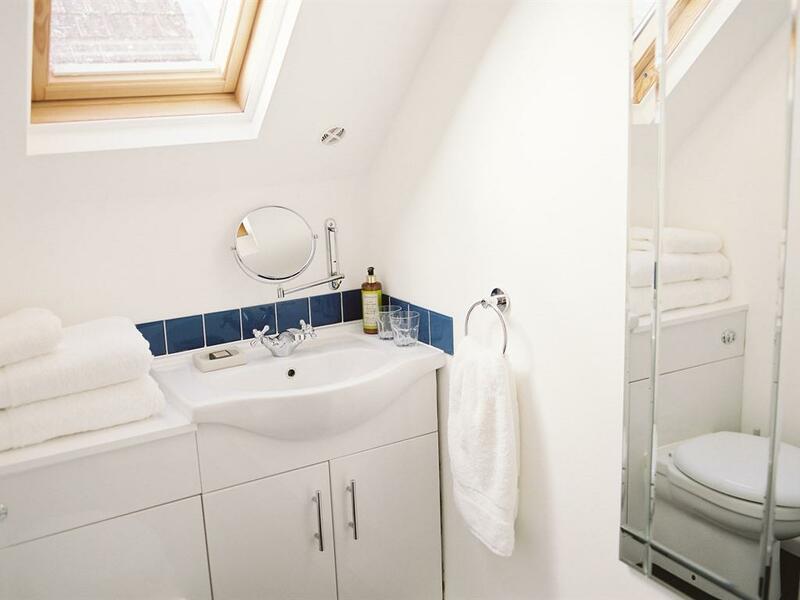 Rooms have their own en-suite with power-shower, luxury toiletries, feather bedding, Egyptian cotton linen, sumptuous towels, hairdryer, Smart TV, DAB Radio, free wifi and fridge, topped up daily with fresh milk and bottled water. 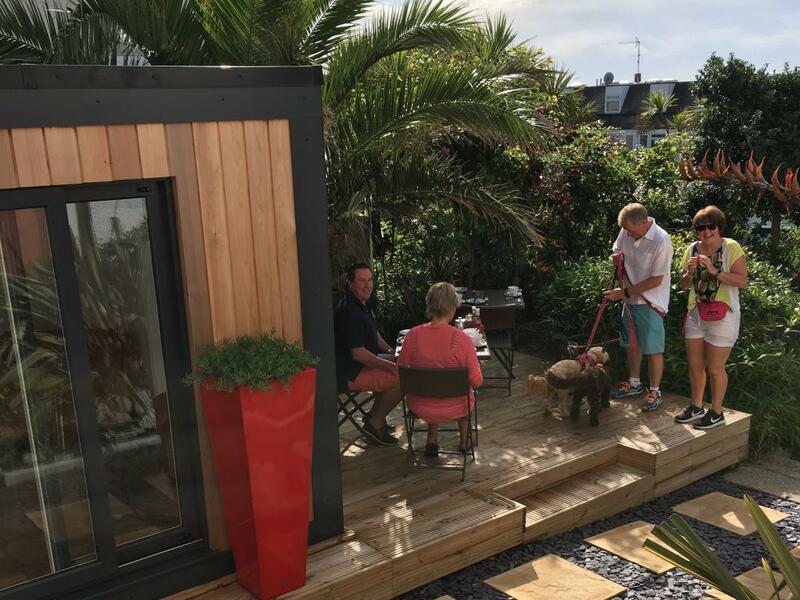 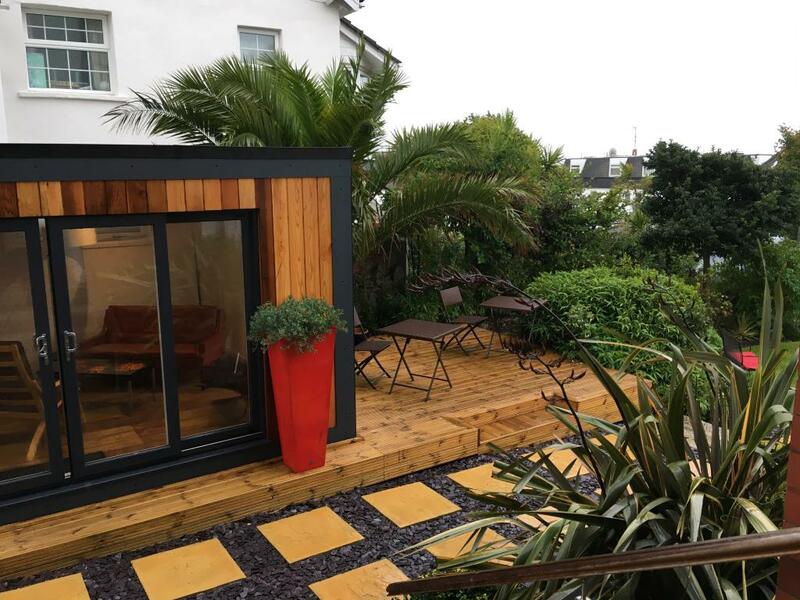 A new addition is our contemporary and spacious garden room, an all year round space located in our semi-tropical gardens. 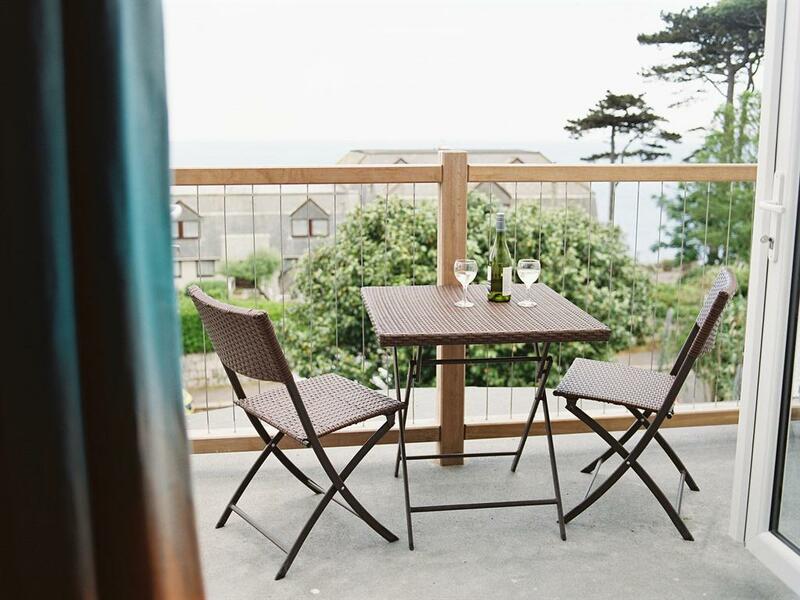 Ideal for those slow mornings, take in the views and enjoy your coffee after breakfast. 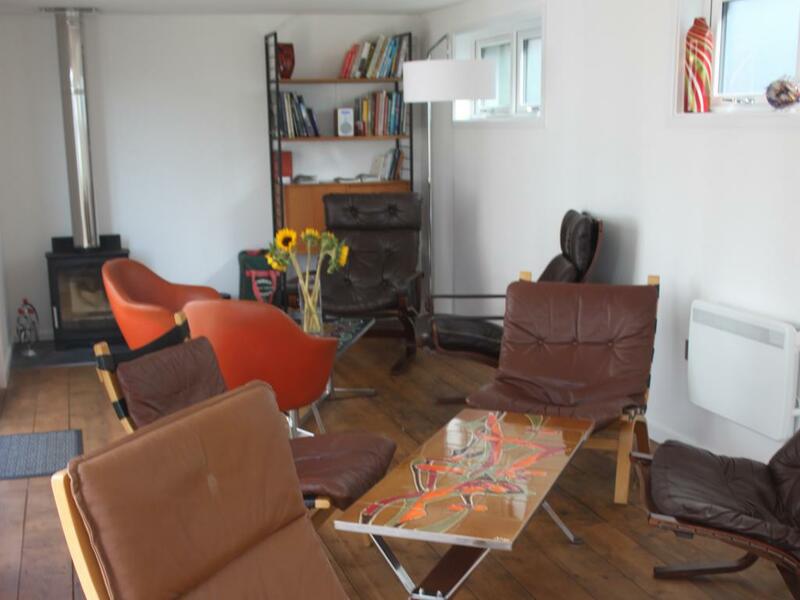 Meet up with family and friends and plan the day, a good range of maps and books are available. 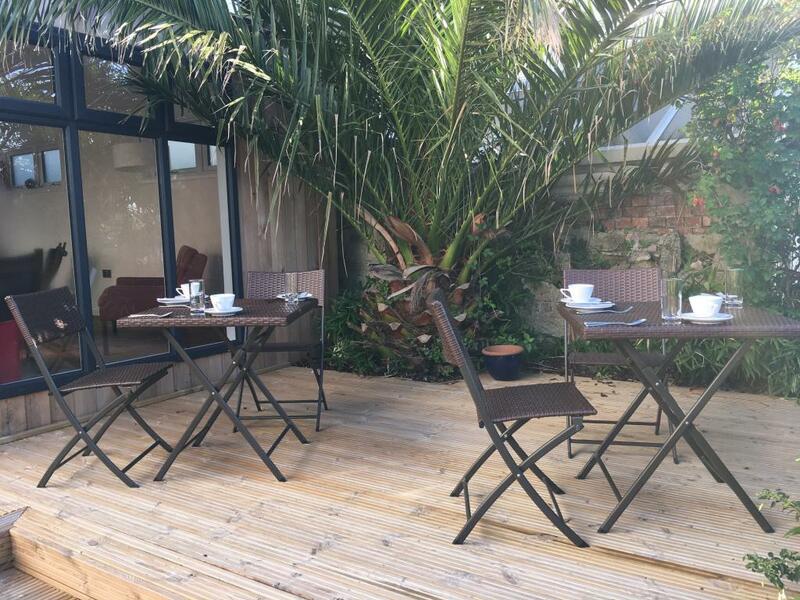 In Winter cosy up to the log burner, in Summer enjoy our alfresco breakfasts:) The Breakfast Room is airy and bright, breakfast is Cornish and delicious. 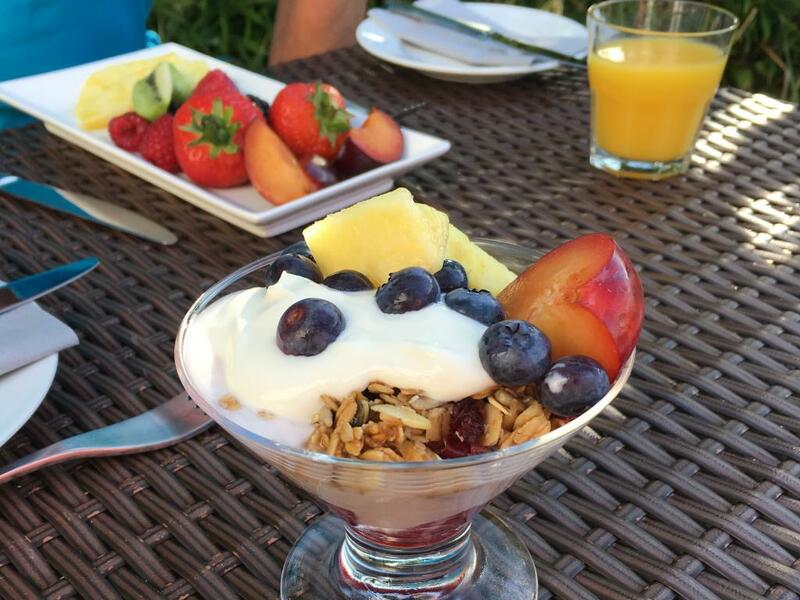 Choose your cold selection from the Breakfast Bar, whilst your hot drink of the day and toast is prepared for you. 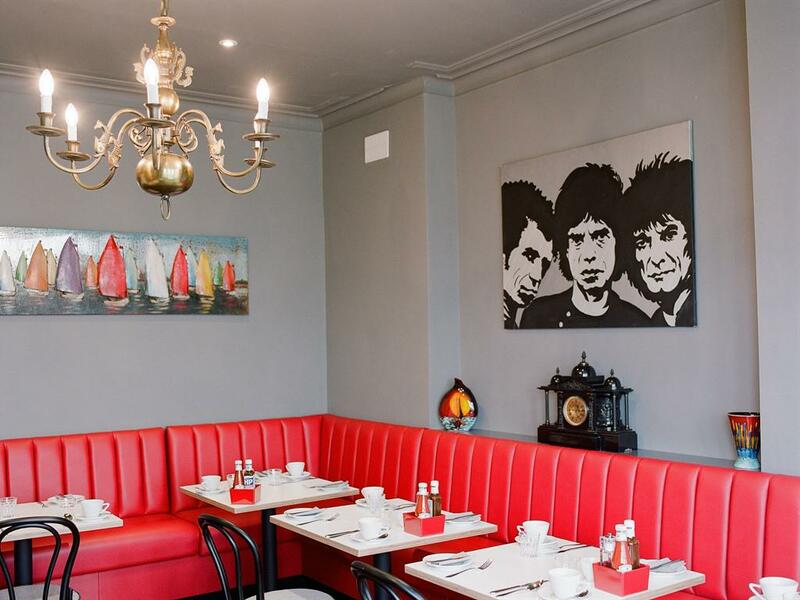 Hot options include ‘Full English’ and all the variations of it. 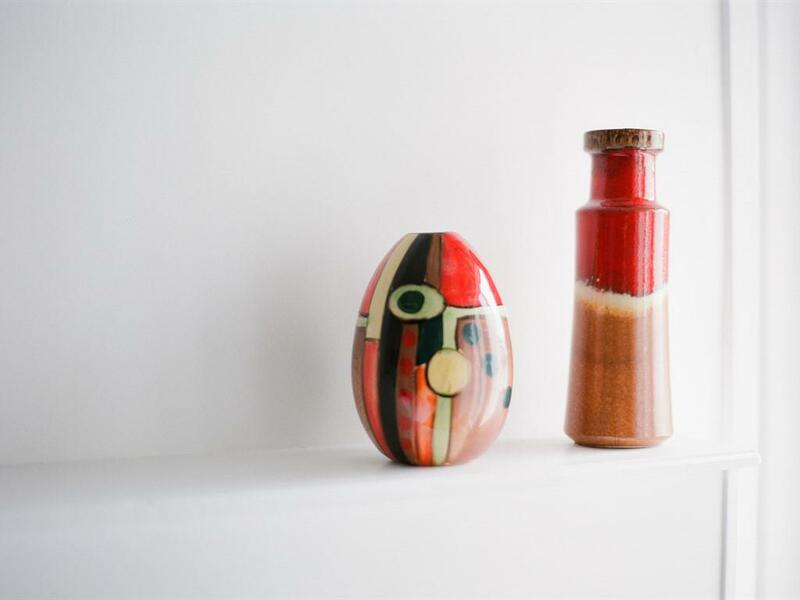 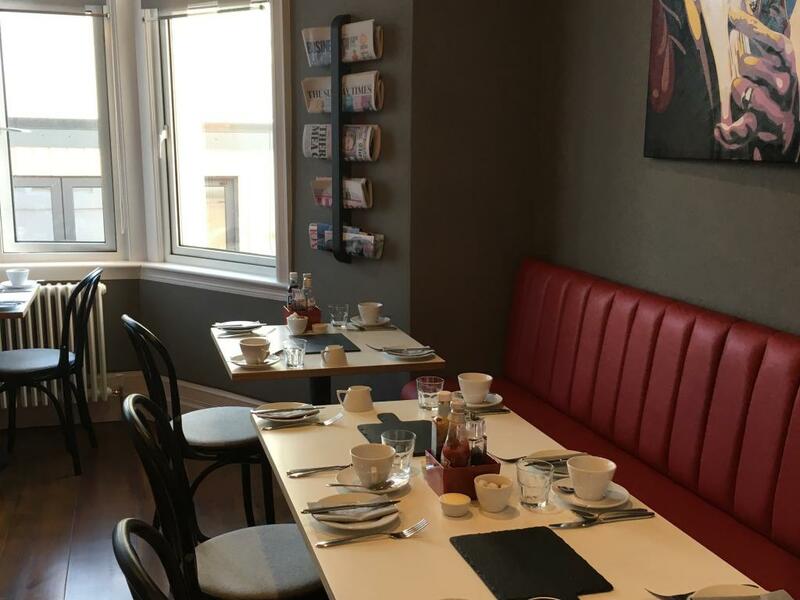 Lighter options of Omelette with tasty fillings, smoke salmon and scrambled eggs and a Chelsea House Continental including Cornish charcuterie, cheeses and pastries. 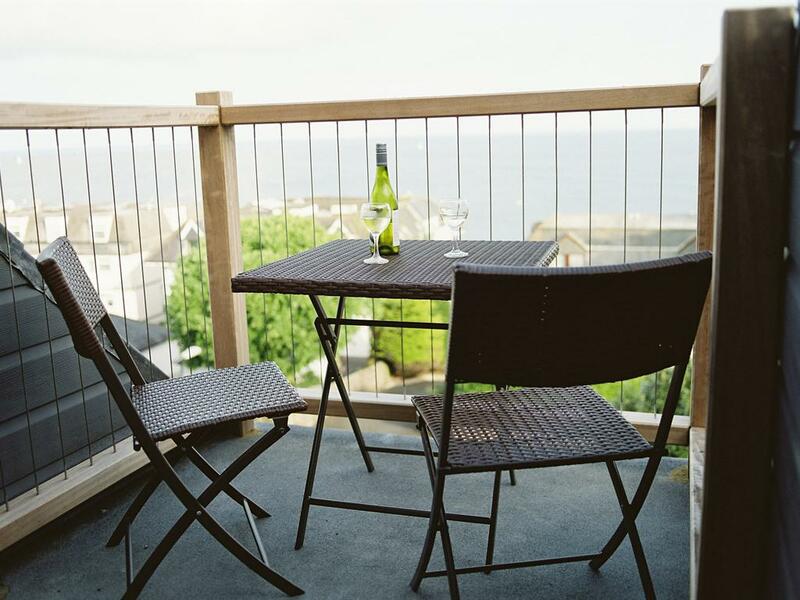 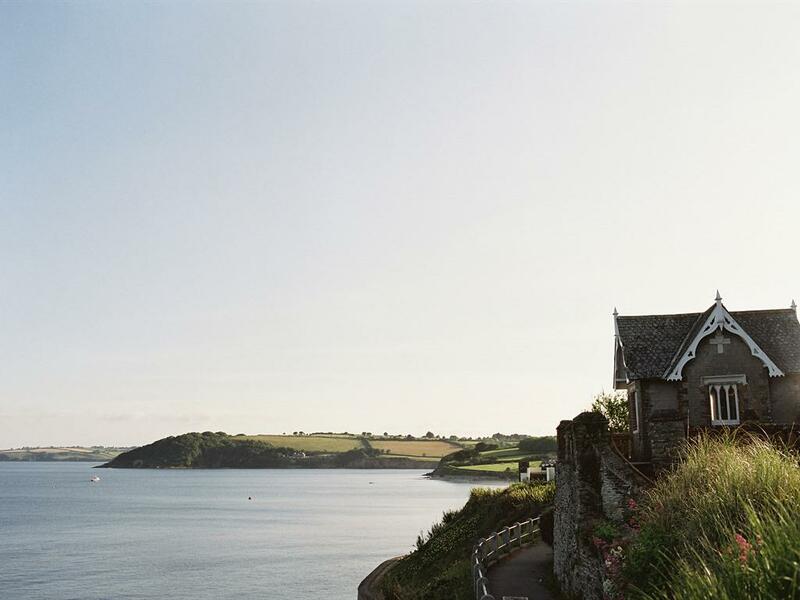 A foremost holiday destination Falmouth is the ideal base for your holiday in Cornwall. 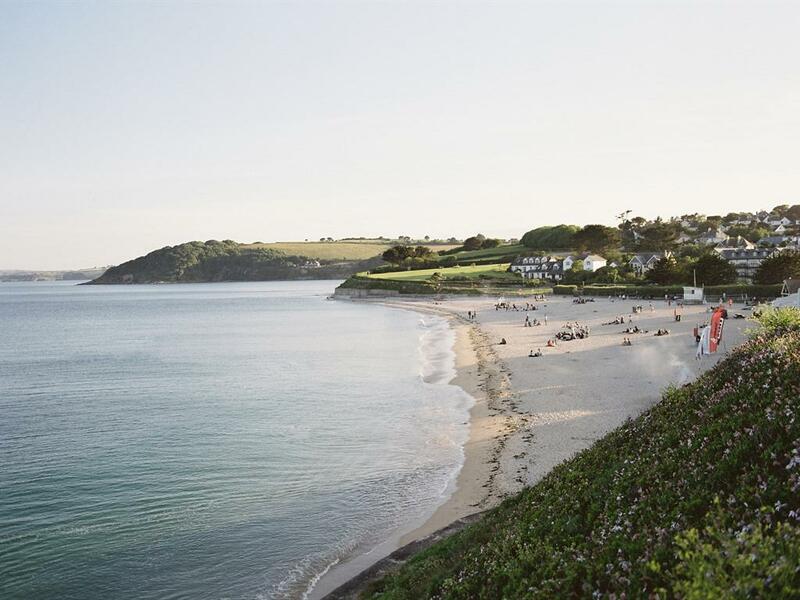 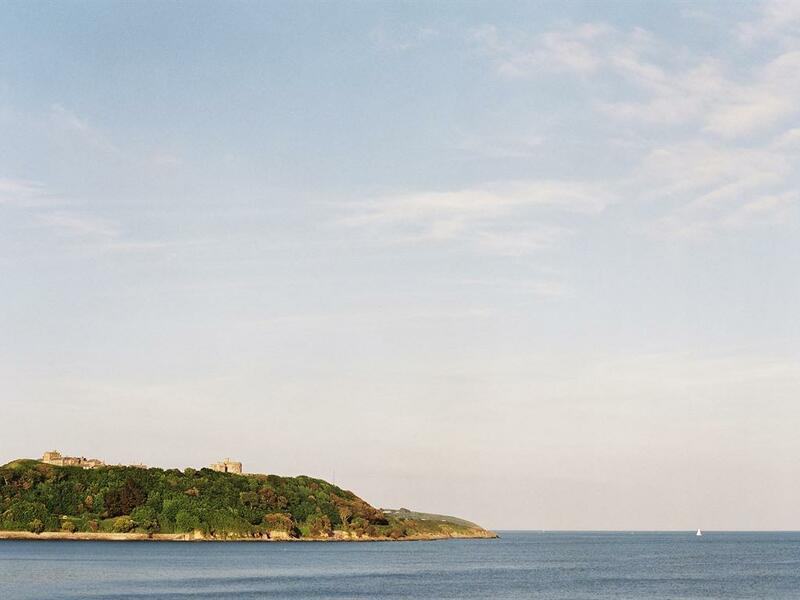 Enjoy a wide range of boat trips taking you into Falmouth bay or up the beautiful Fal Estuary to the county town of Truro or relax on the passenger ferry over to St Mawes on the lovely Roseland Peninsula.